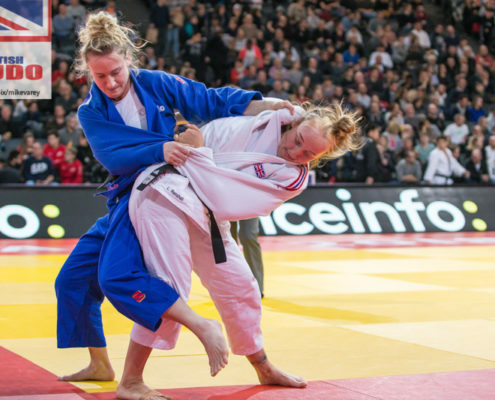 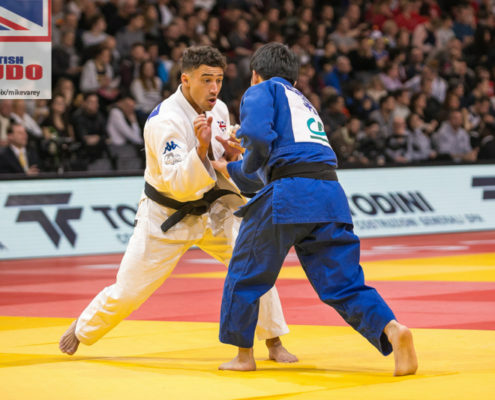 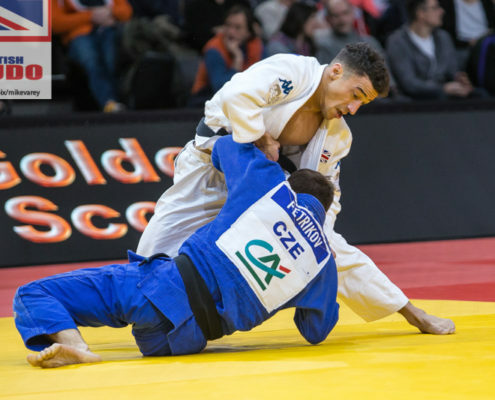 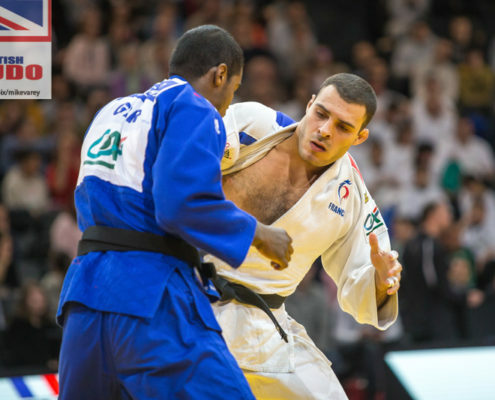 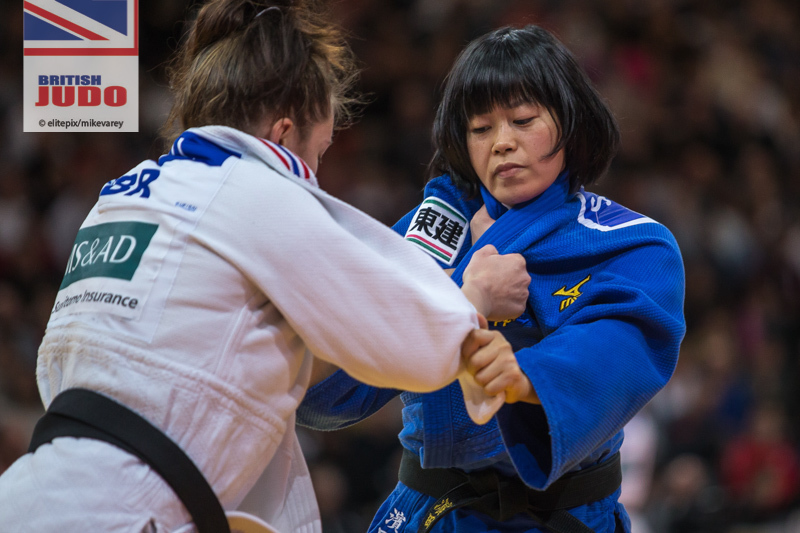 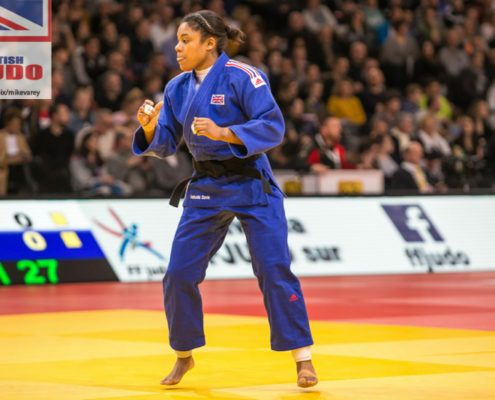 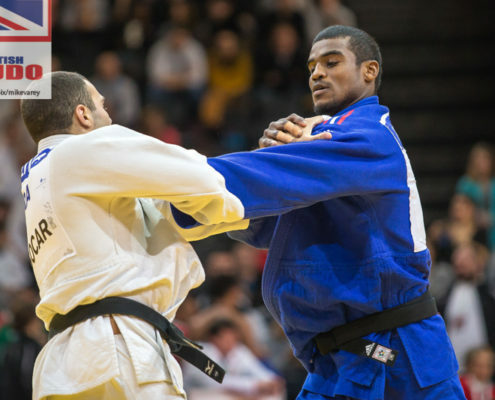 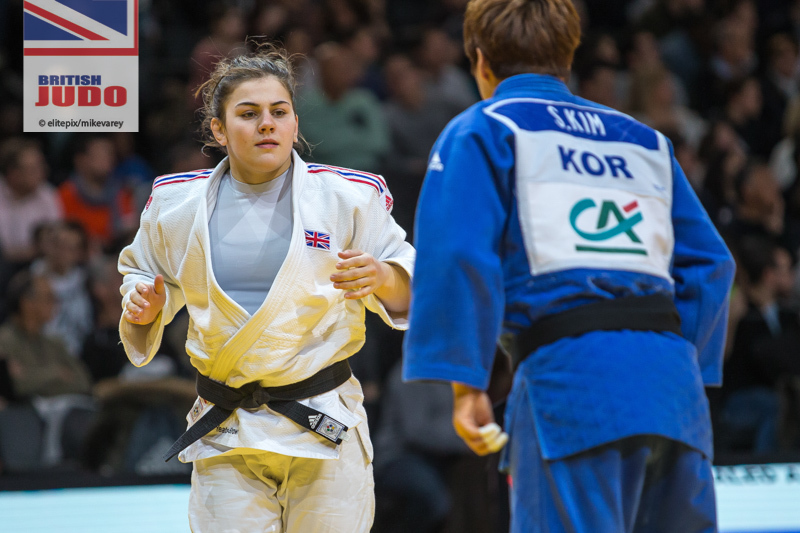 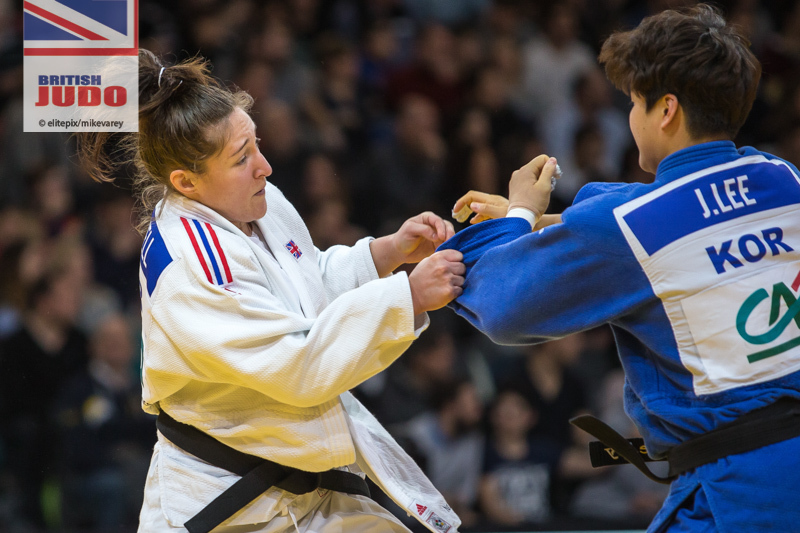 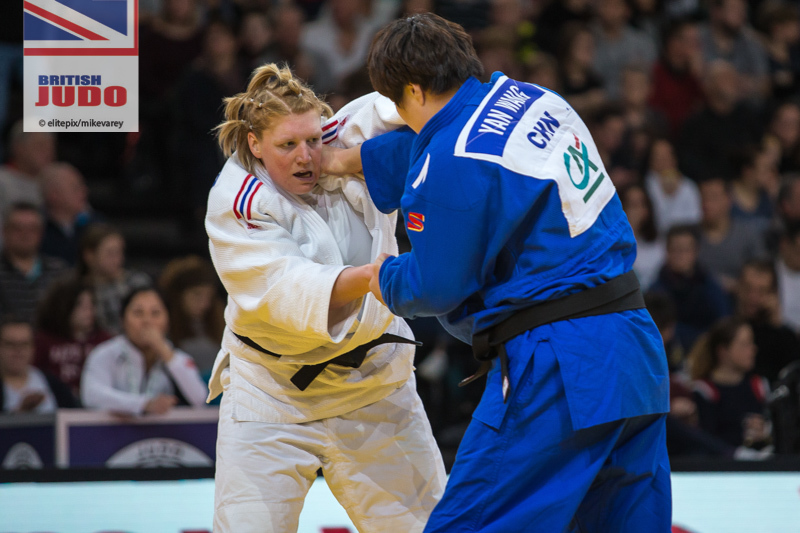 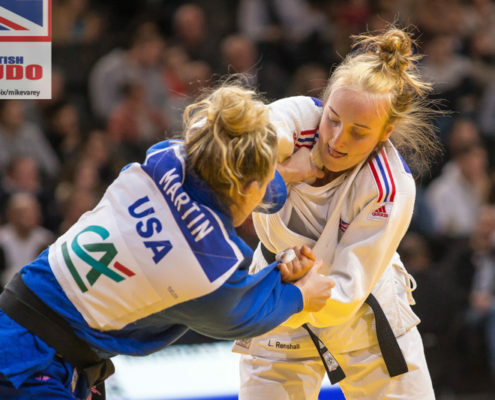 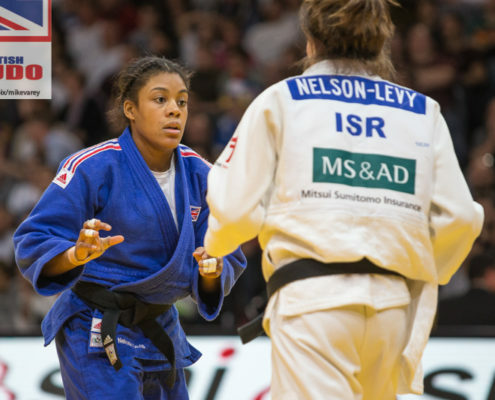 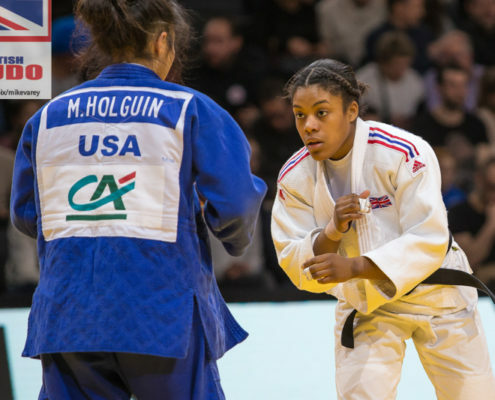 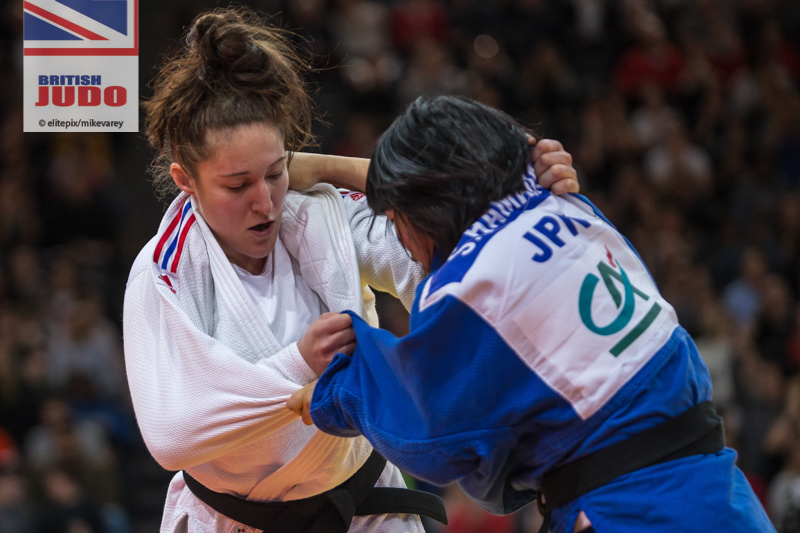 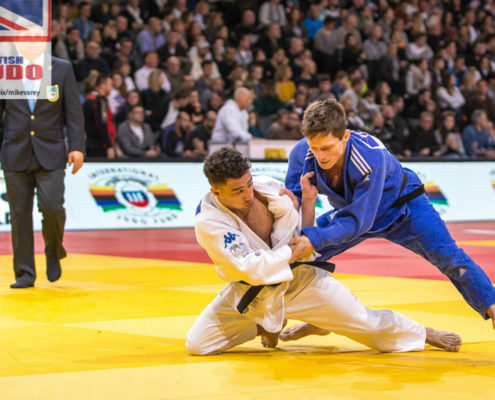 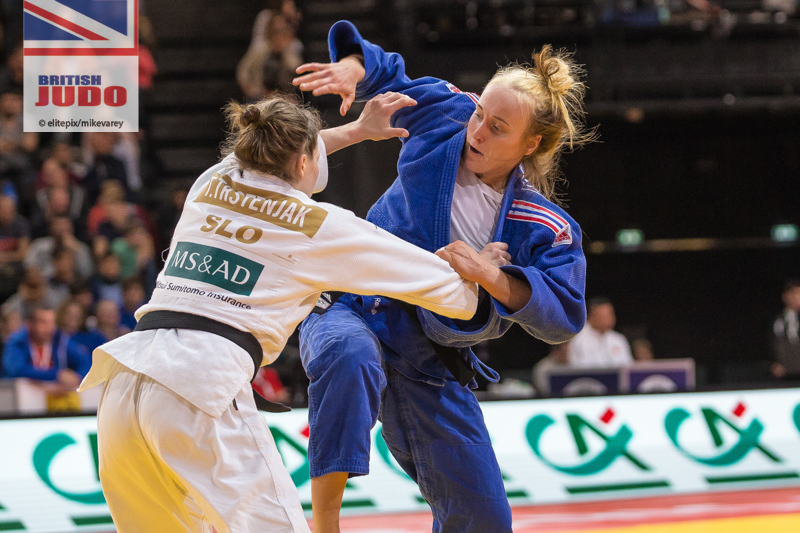 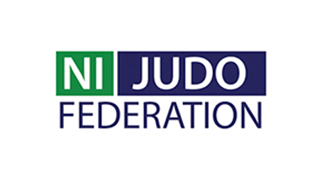 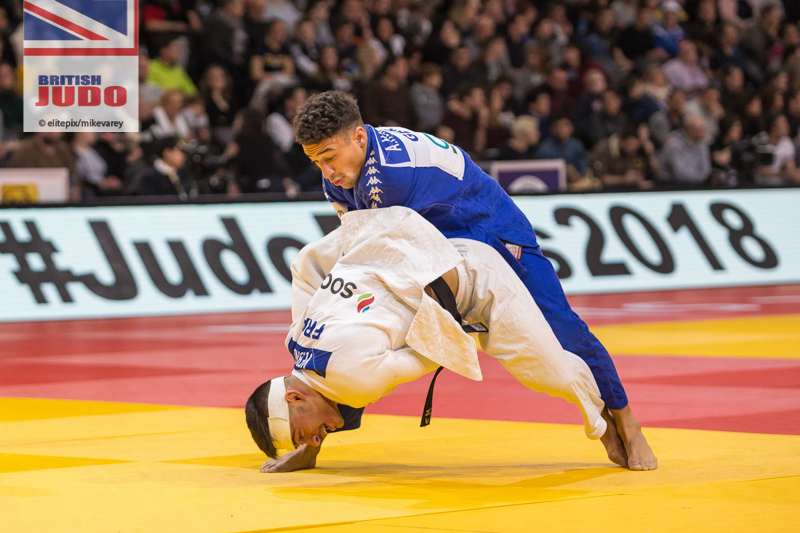 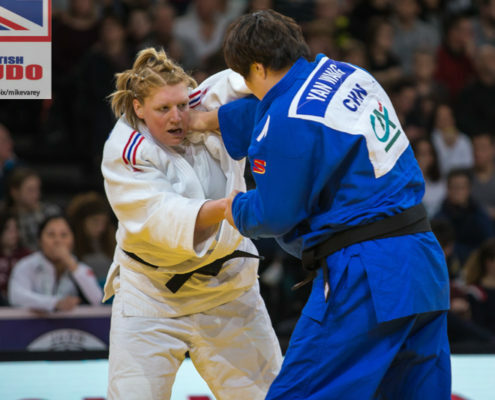 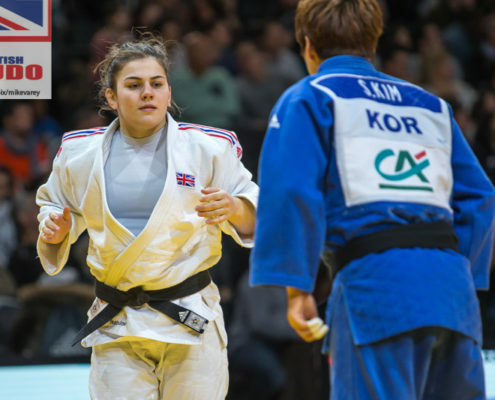 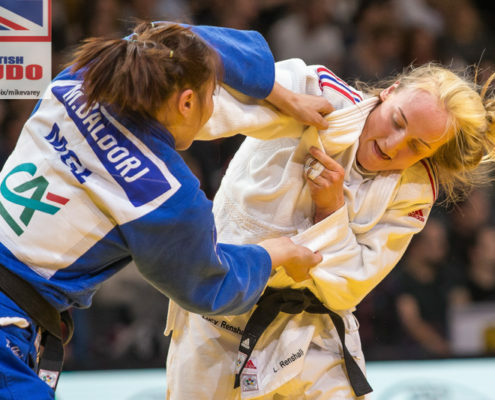 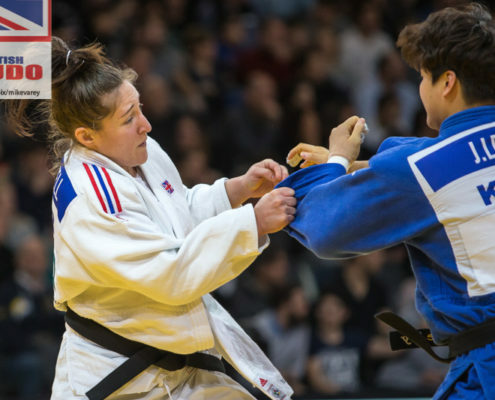 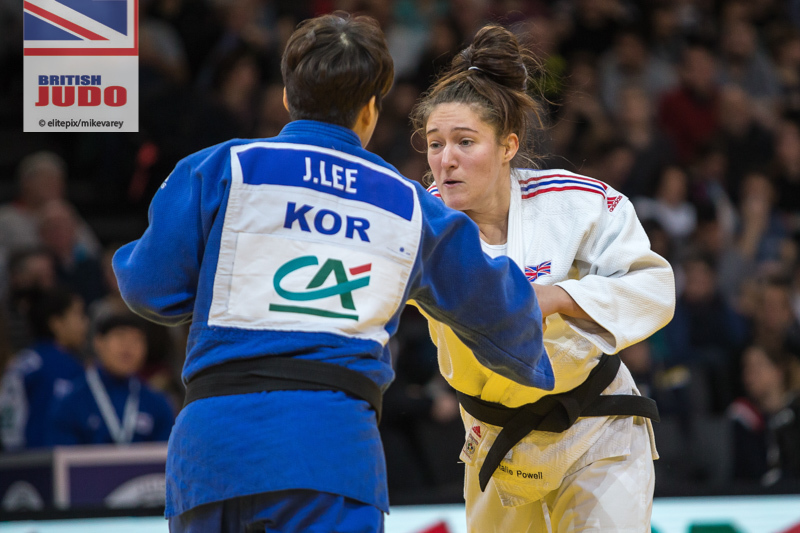 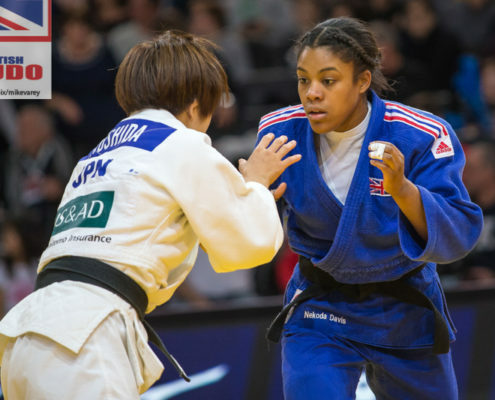 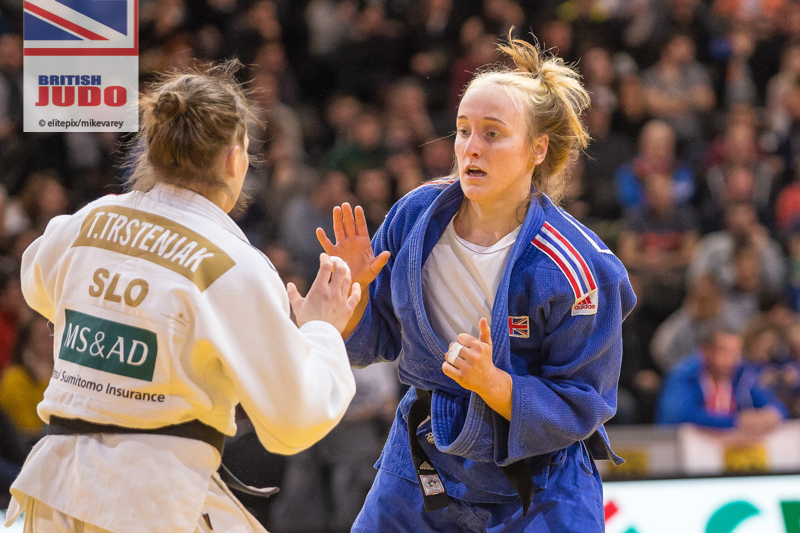 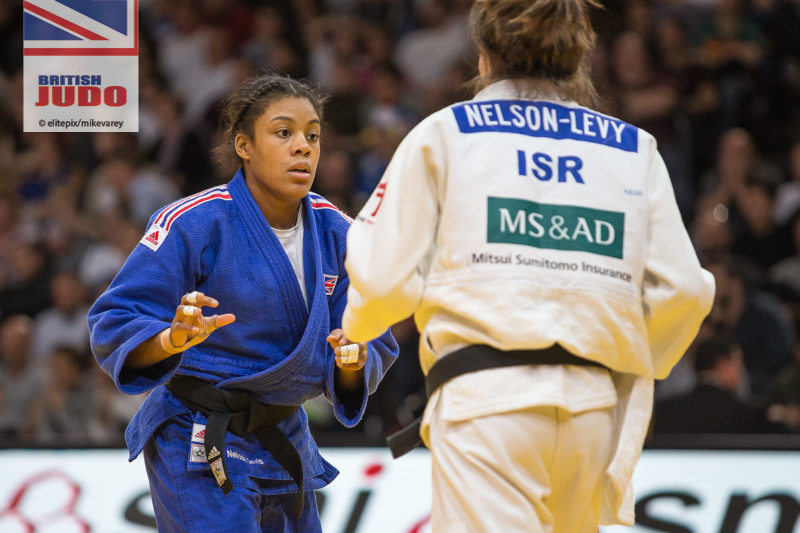 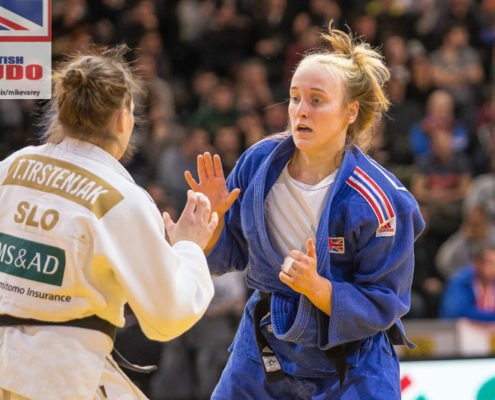 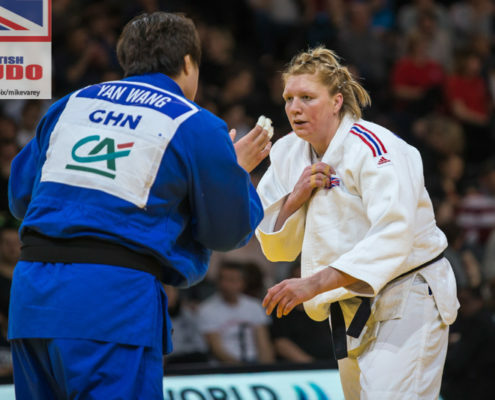 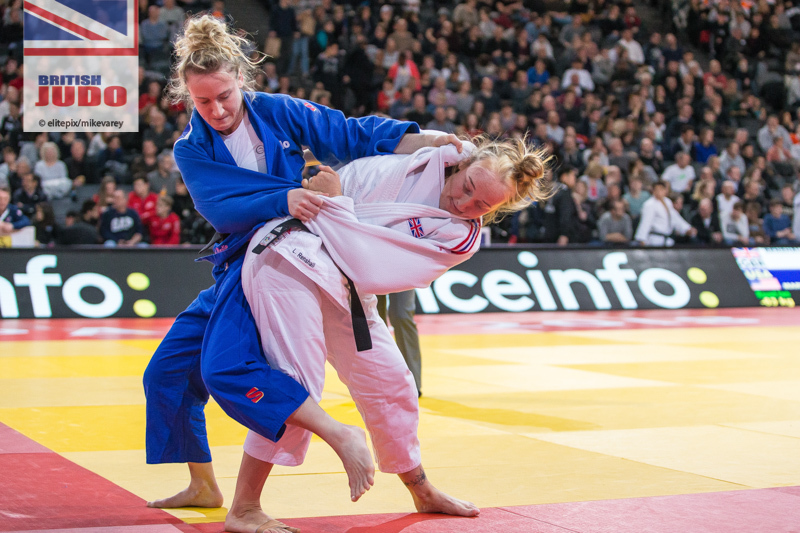 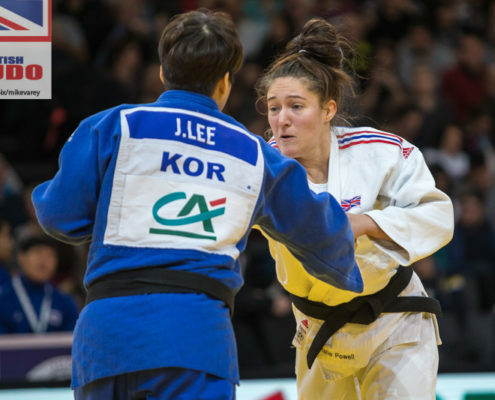 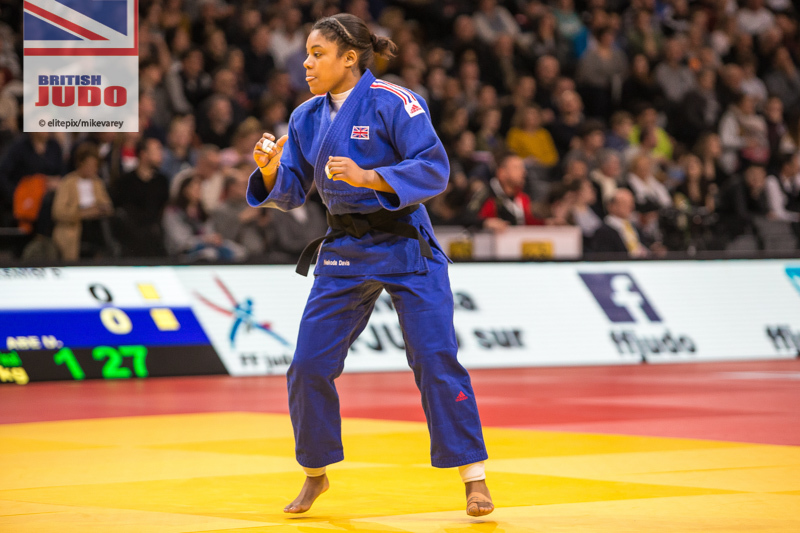 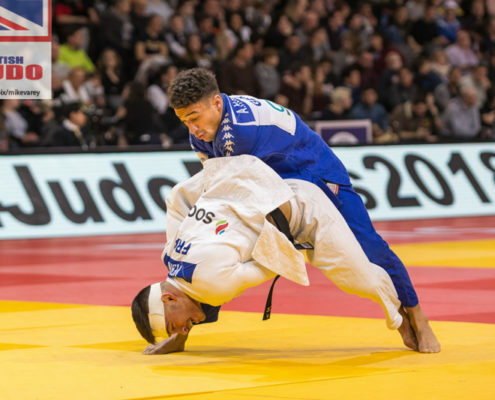 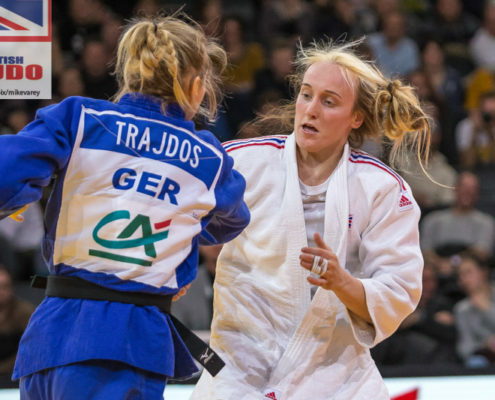 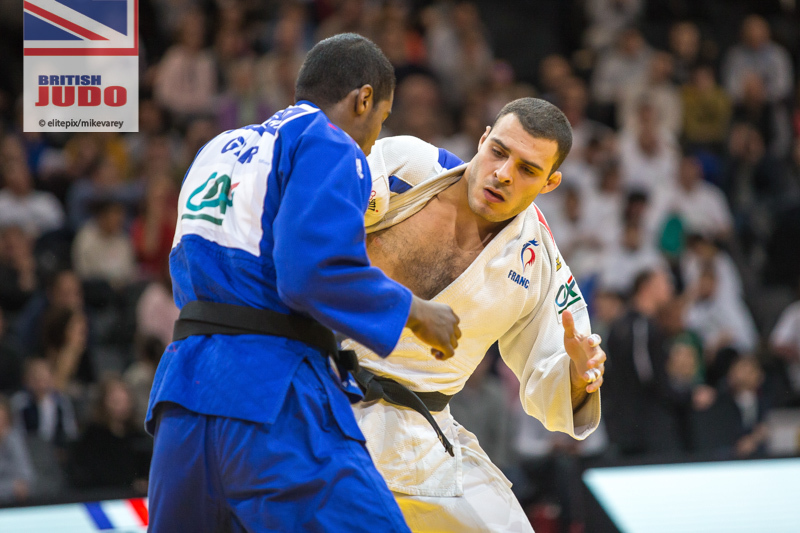 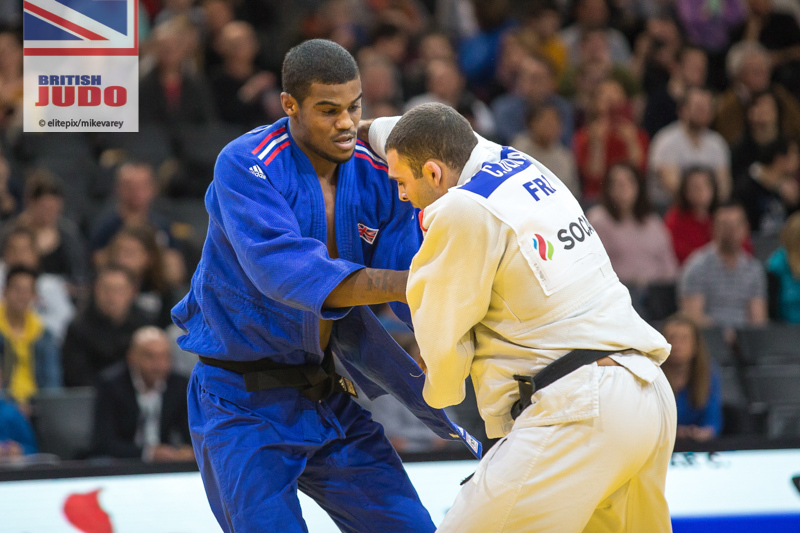 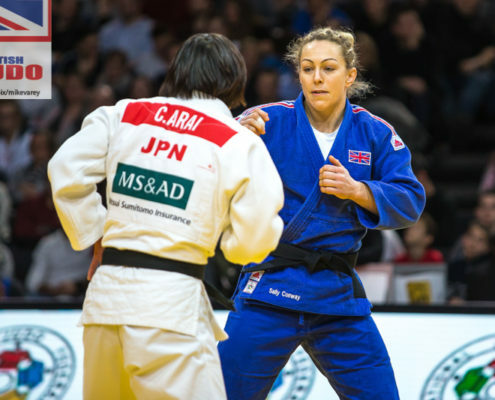 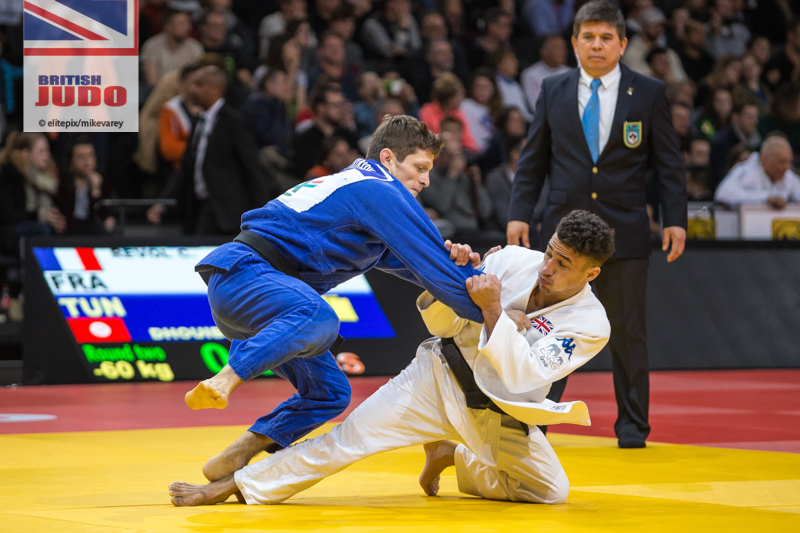 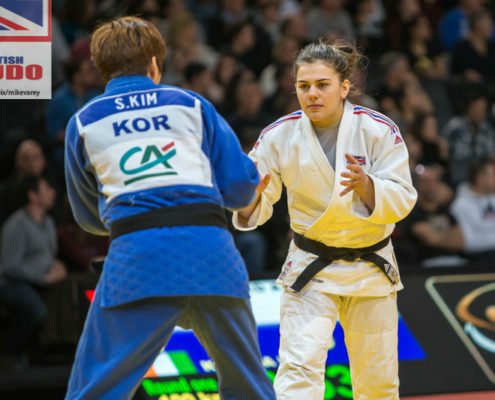 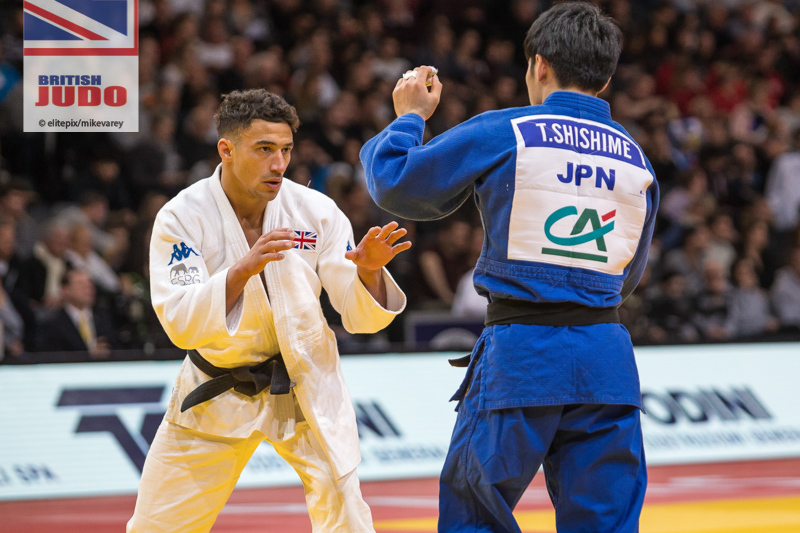 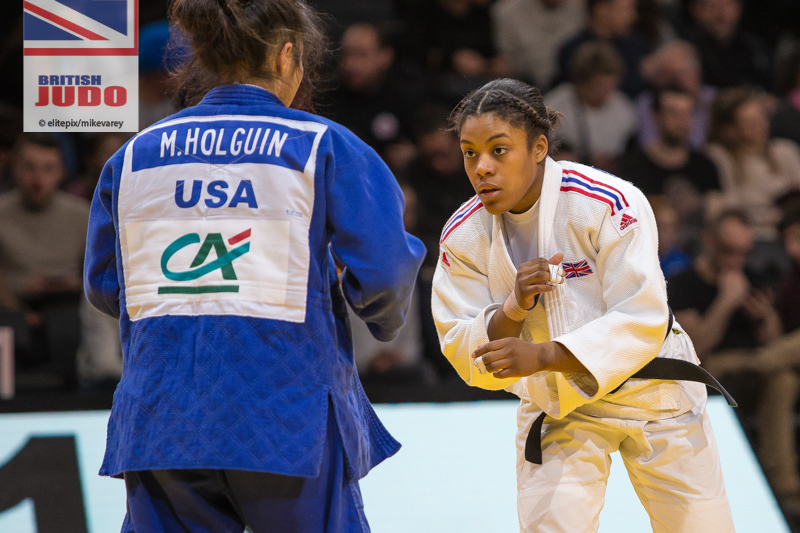 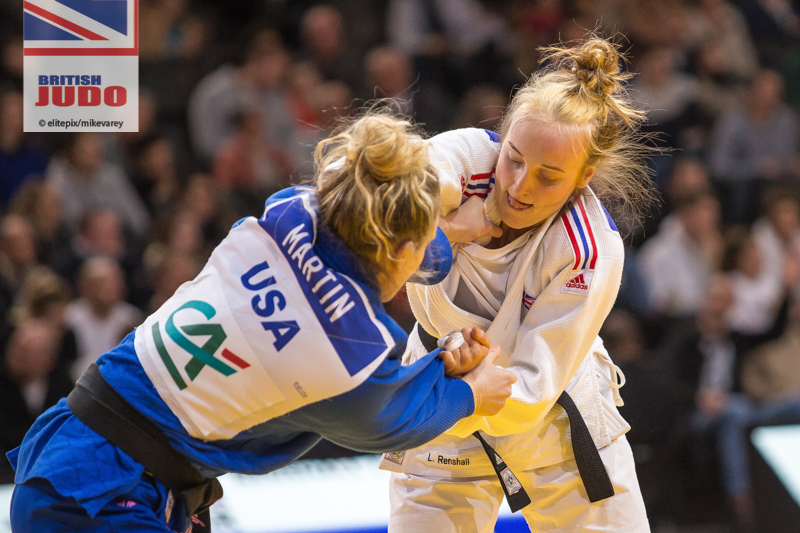 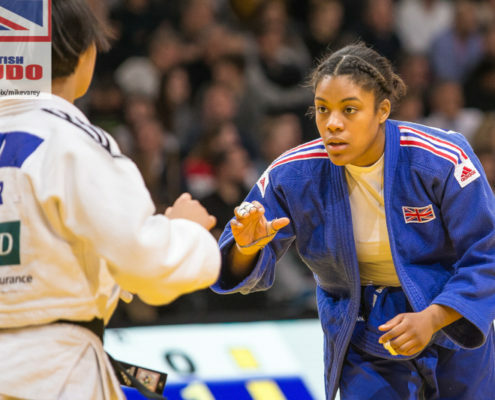 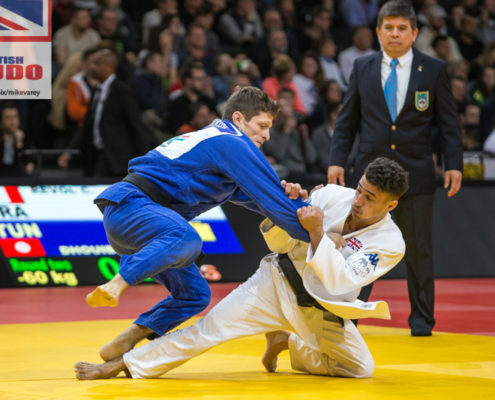 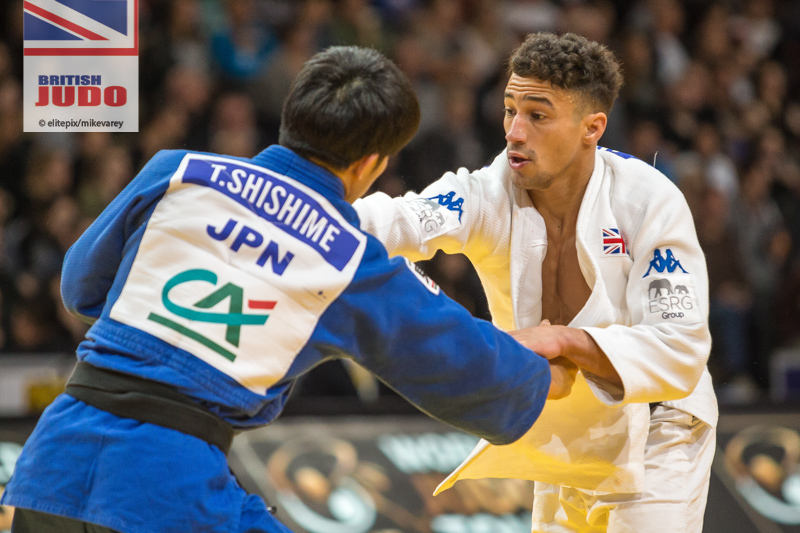 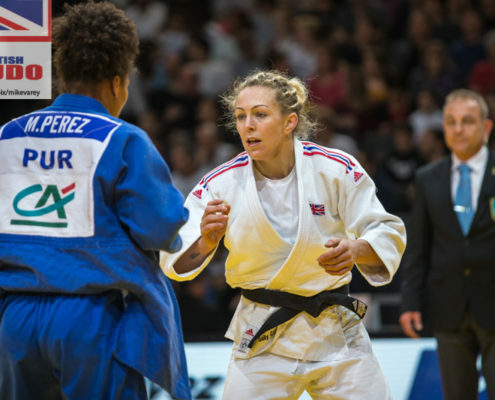 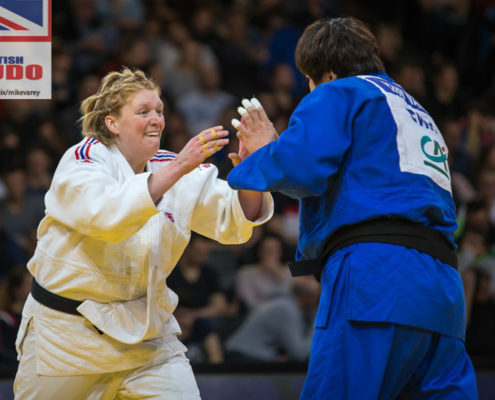 The Paris Grand Slam is one of the highlights of the judo calendar and the 2019 edition of this event will be no different as ten British judoka step on the mat in the AccorsHotel Arena this weekend (Saturday 9 and Sunday 10 February). 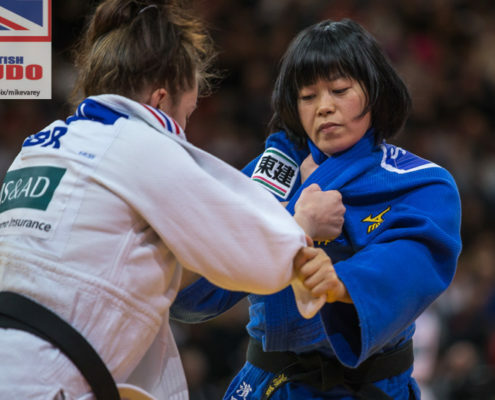 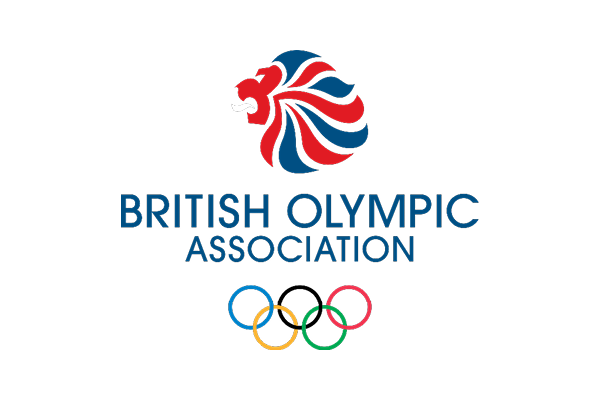 There are Olympic and World medallists throughout each weight category as qualification for Tokyo 2020 ramps up. 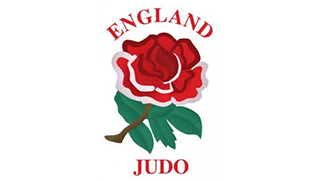 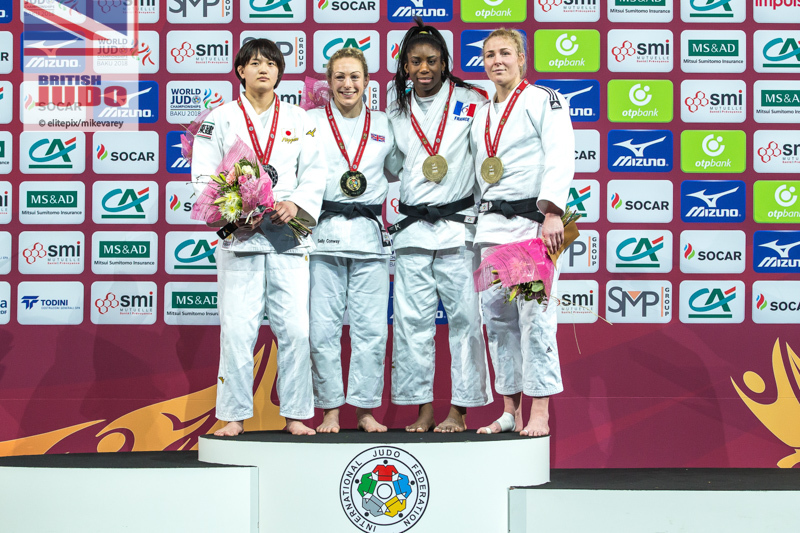 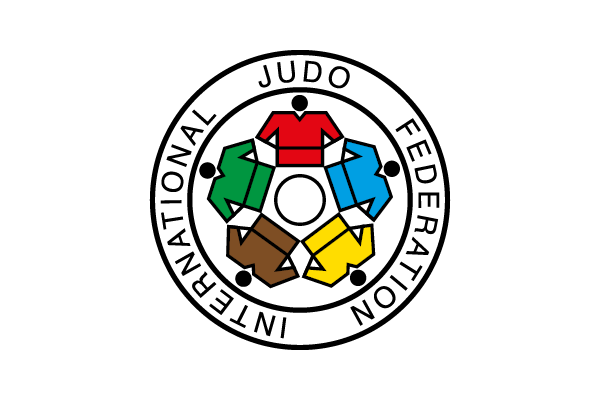 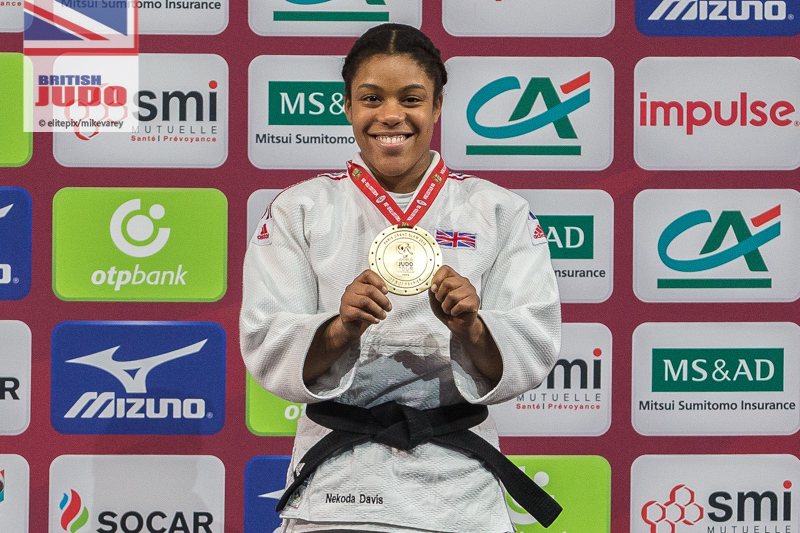 Last year GB Judo bagged three medals in Paris, -70kg gold for Sally Conway and bronze for Nekoda Smythe-Davis (-57kg) and Ashley McKenzie (-60kg). 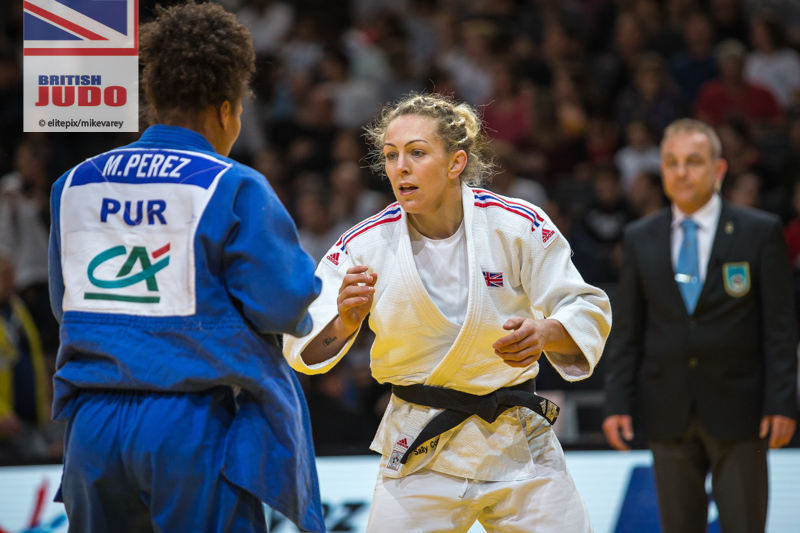 Conway was only the sixth British winner of the Paris tournament and she, along with McKenzie, are returning to the French capital in 2019. 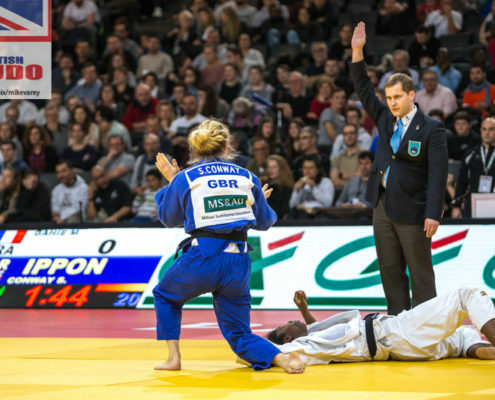 Camberley fighter McKenzie (pictured below) leads a four-strong GB contingent on the first day of competition in Paris. 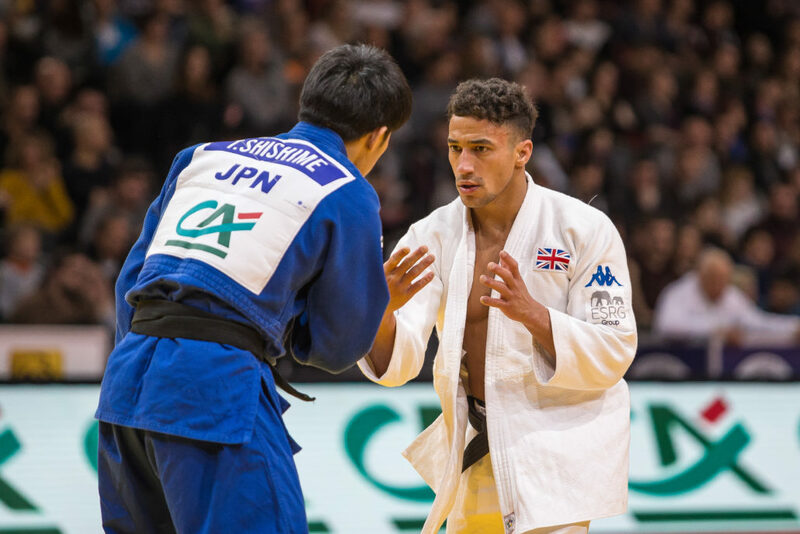 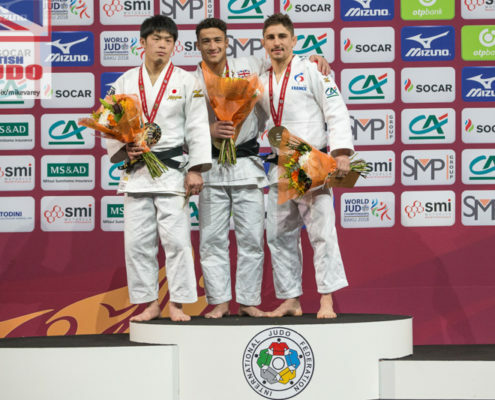 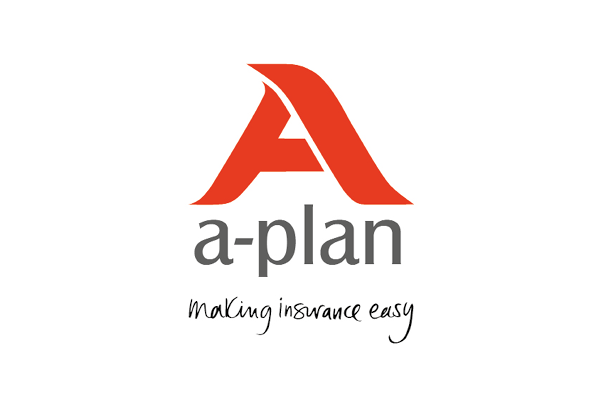 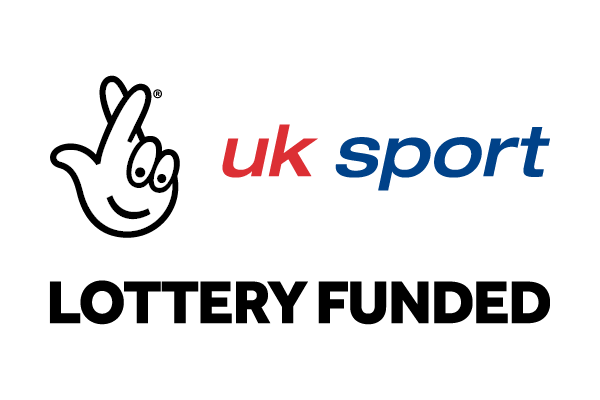 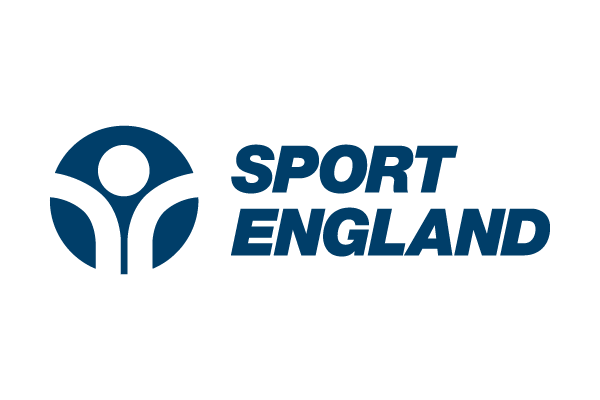 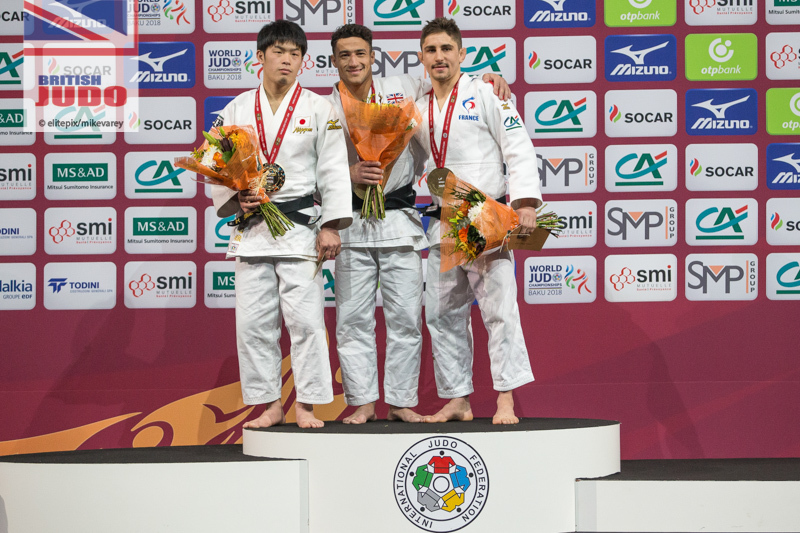 The two-time European medallist has been the leading male judoka for Great Britain in this cycle with five podium finishes at Championships, Grand Slam and Grand Prix level. 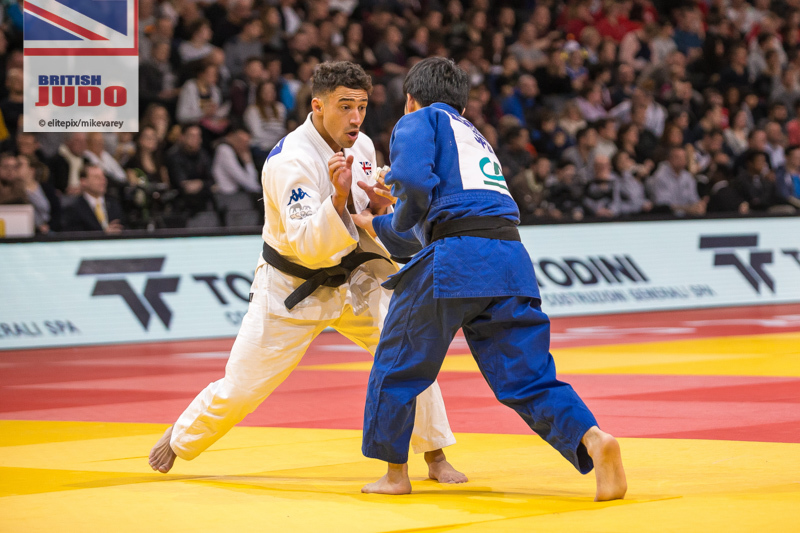 He goes in as one of the top seeds and will face either Roy Koffijberg (NED) or Artem Lesiuk (UKR) in his first contest of the day. 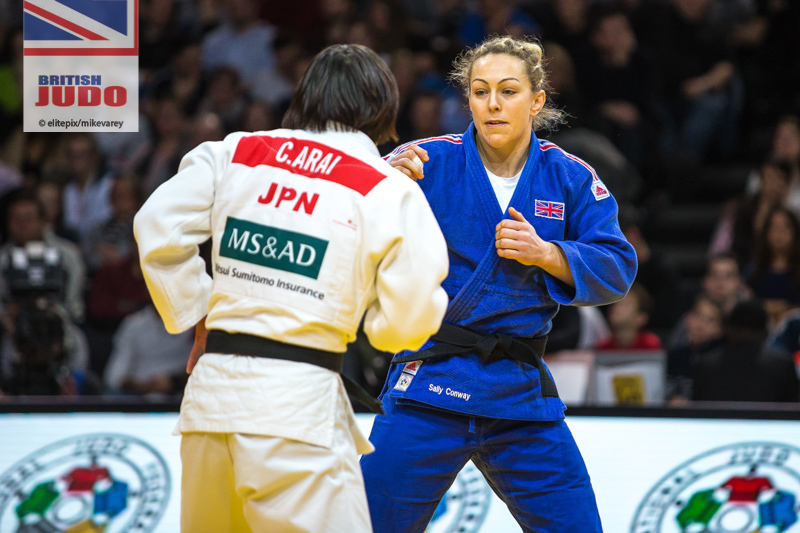 The British fighter has faced both fighters before and has won on each occasion. 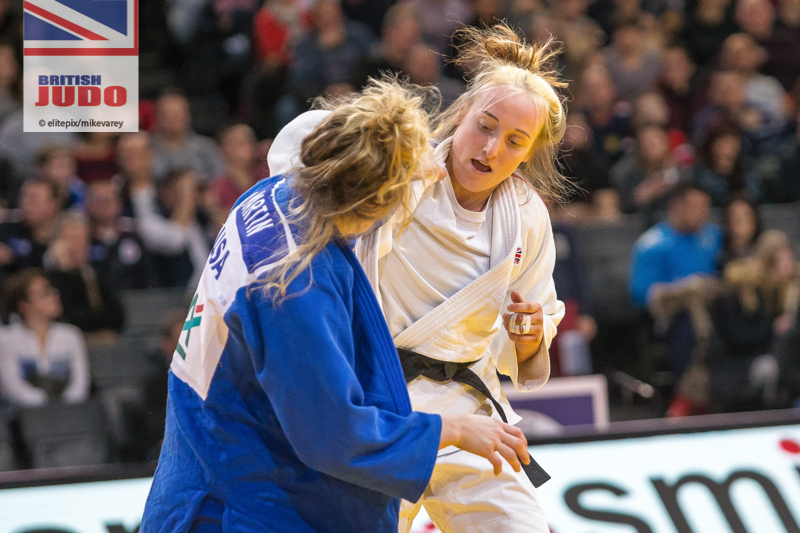 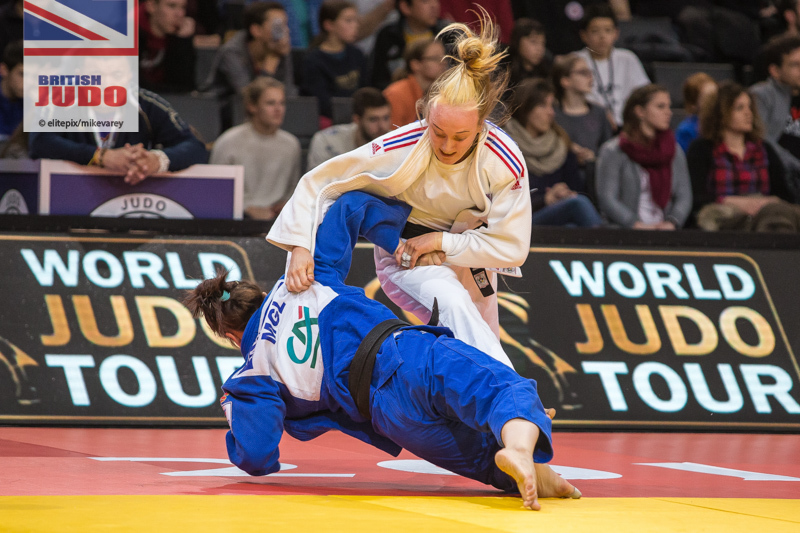 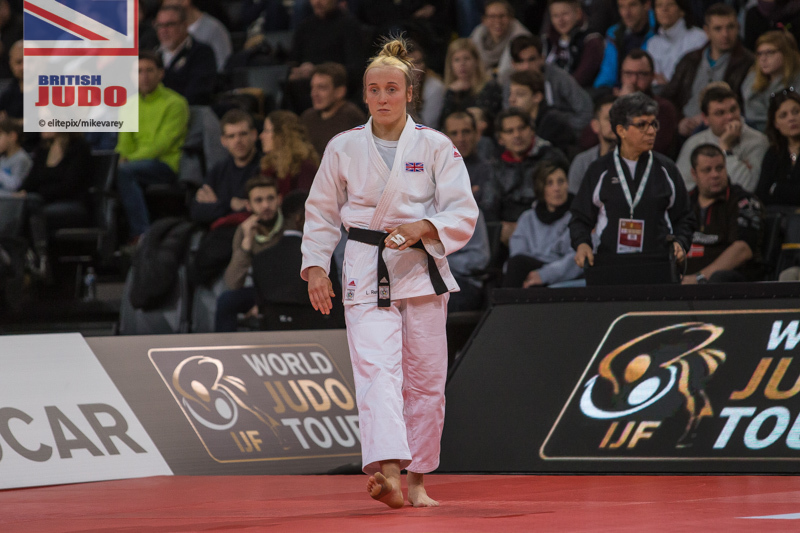 Lucy Renshall (-63kg) will continue her push for Tokyo 2020 qualification in a weight category where GB Judo are particularly strong. 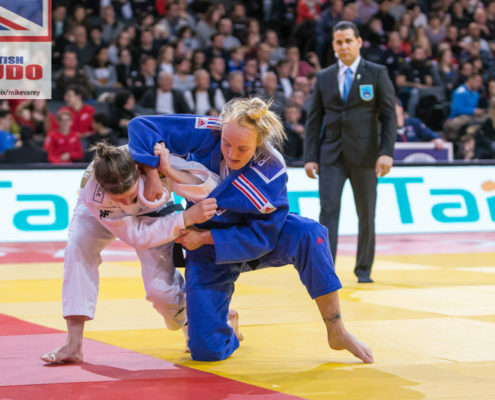 Renshall has finished fifth at the last two Paris Grand Slams and the 2018 European bronze medallist will be aiming to go at least one better this year. 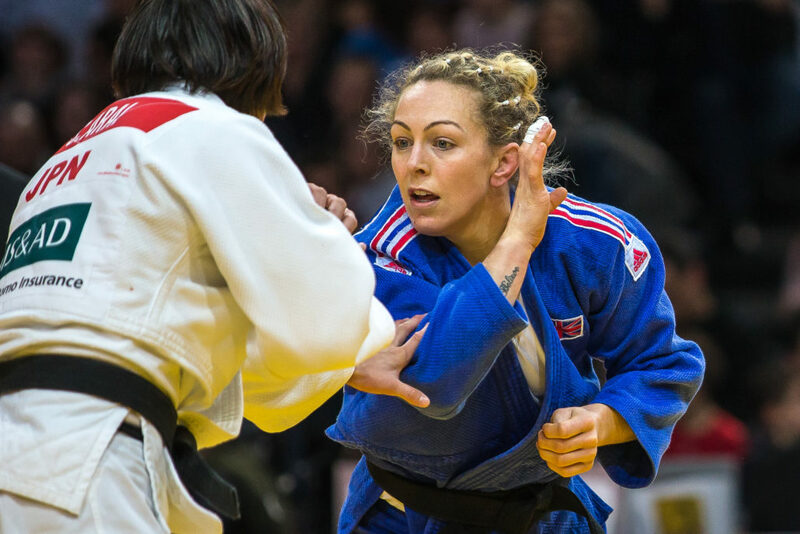 She faces Russia’s Ekaterina Valkova in her first fight on Saturday. 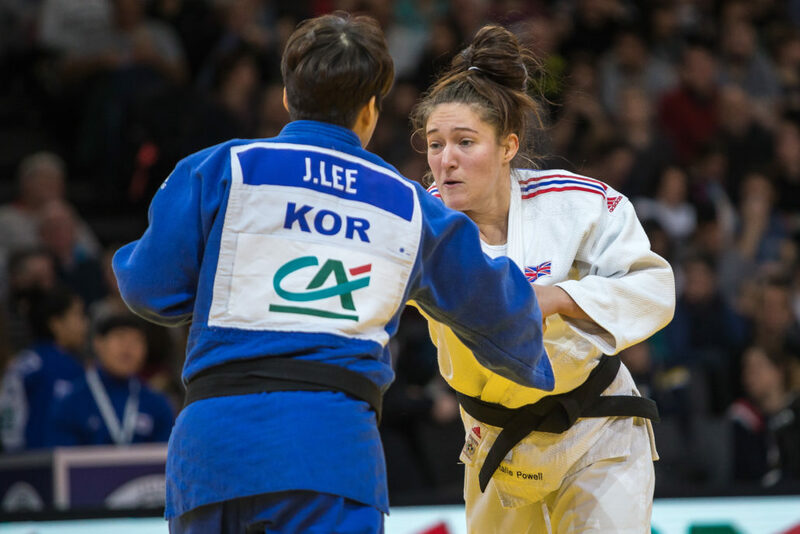 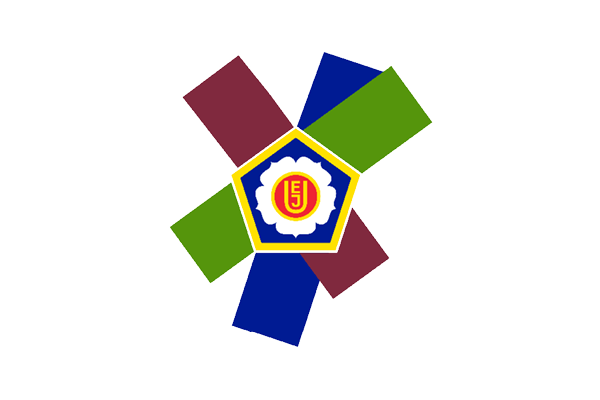 Fellow -63kg judoka Alice Schlesinger was a late withdrawal due to illness. 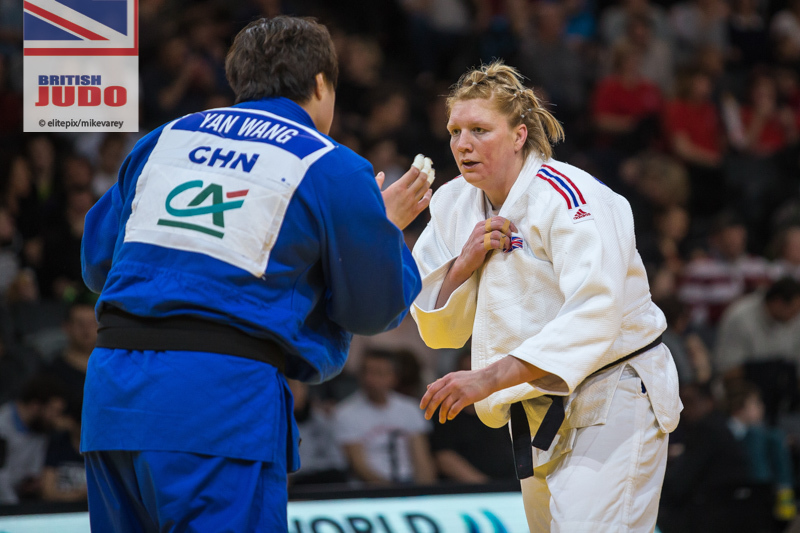 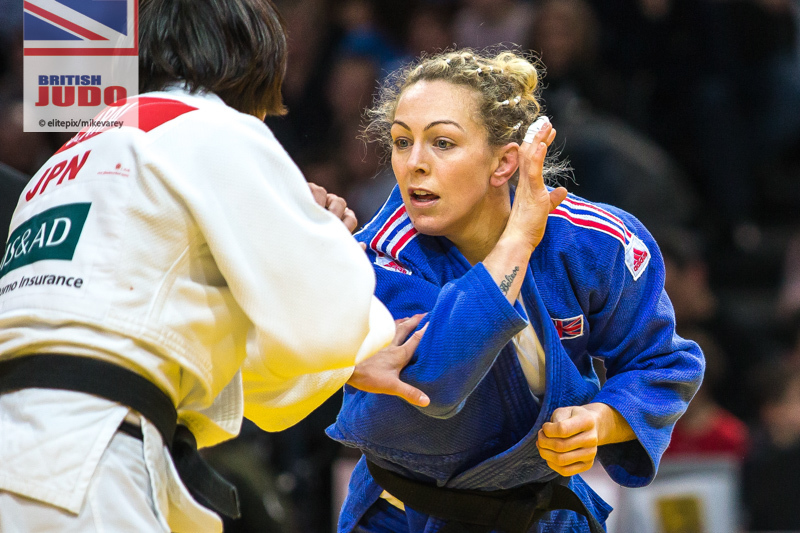 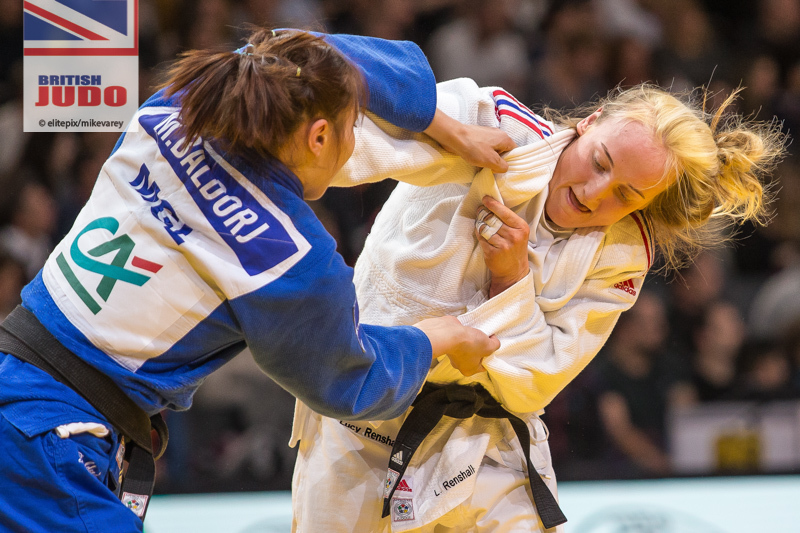 Kelly Staddon is one of three GB Judo fighters making their Paris debut this weekend. 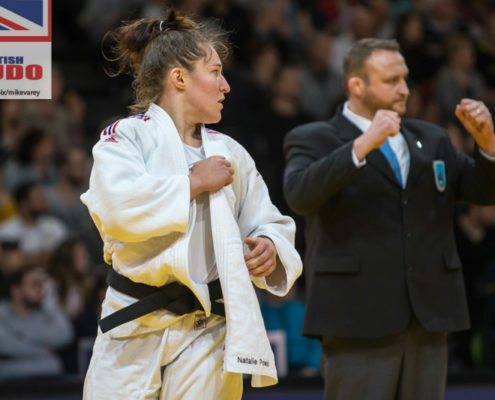 The U23 European medallist will also be fighting at her third Grand Slam having earned her first wins at Grand Prix level in 2018. 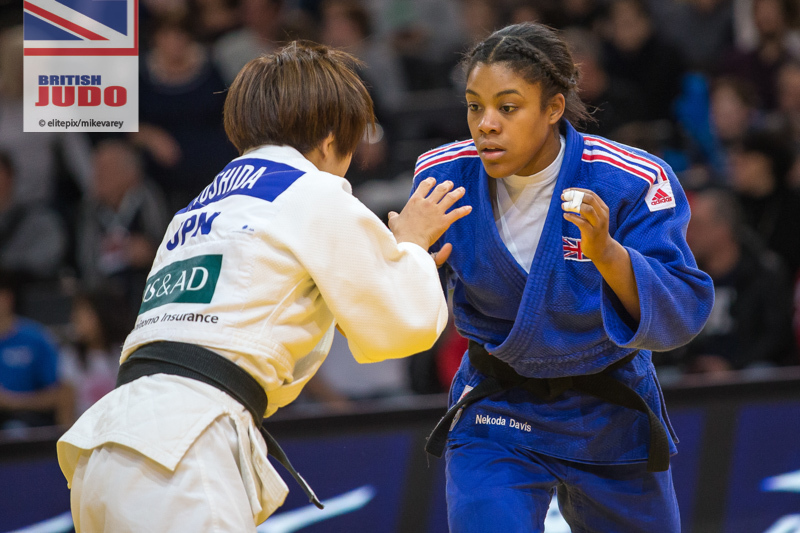 She takes on Nathalia Brigida (BRA) in her first fight, with the winner going through to the round of 16. 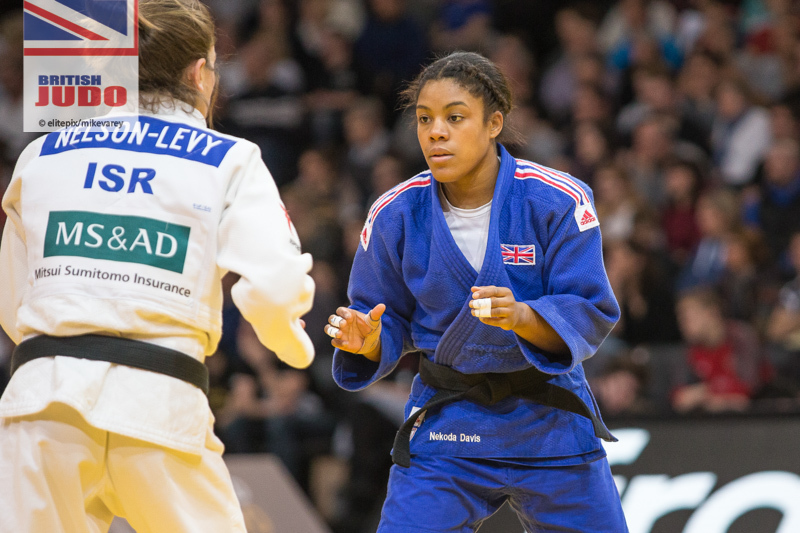 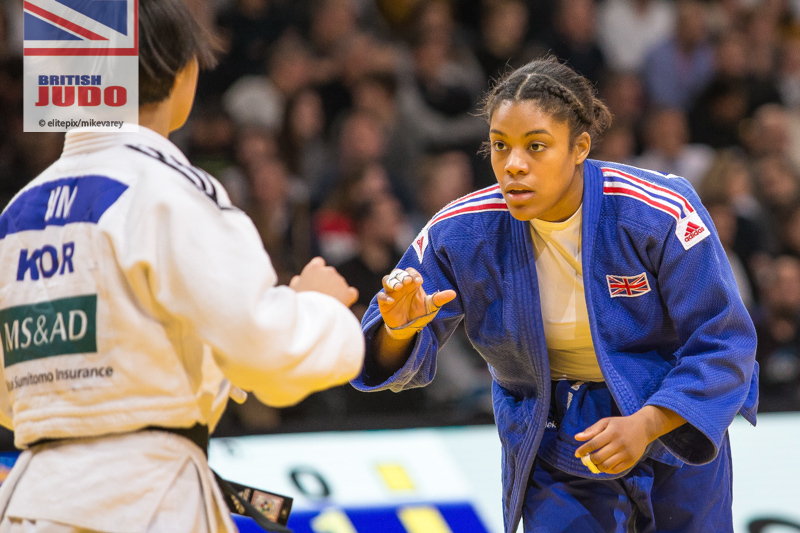 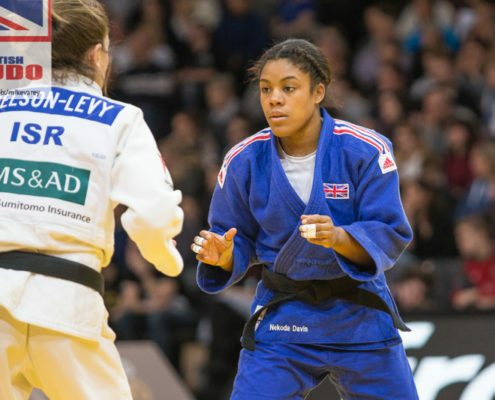 Coventry judoka Chelsie Giles (-52kg) is also making her Paris debut on Saturday. 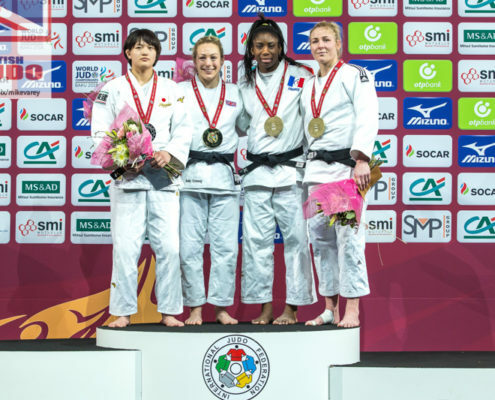 The 22 year old enjoyed a strong 2018 including winning Abu Dhabi Grand Slam bronze. 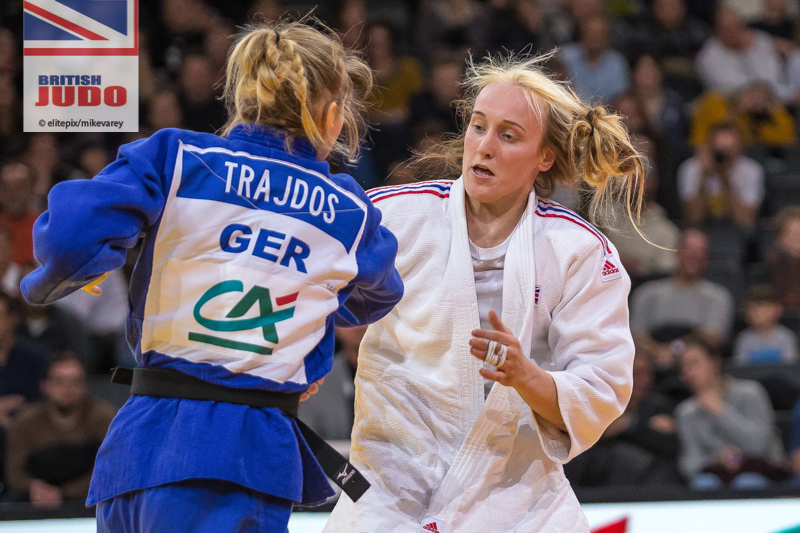 Giles is one of the seeded fighters and she will be up against Nathalie Rouviere (GER) in her first contest of the day with a potential round of 16 contest against Olympic silver medallist Odette Giuffrida (ITA). 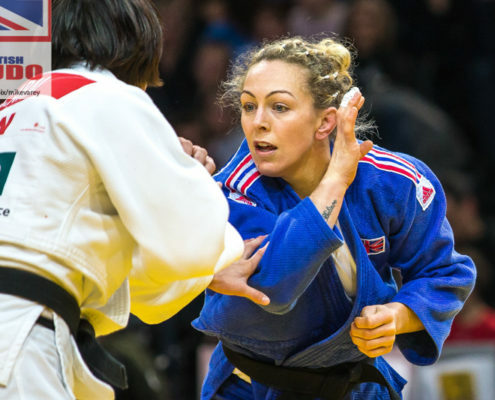 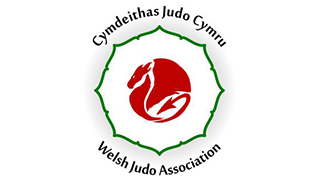 Six more GB judoka are in action on Sunday, including Paris Grand Slam champion Conway and World bronze medallist Natalie Powell (-78kg). 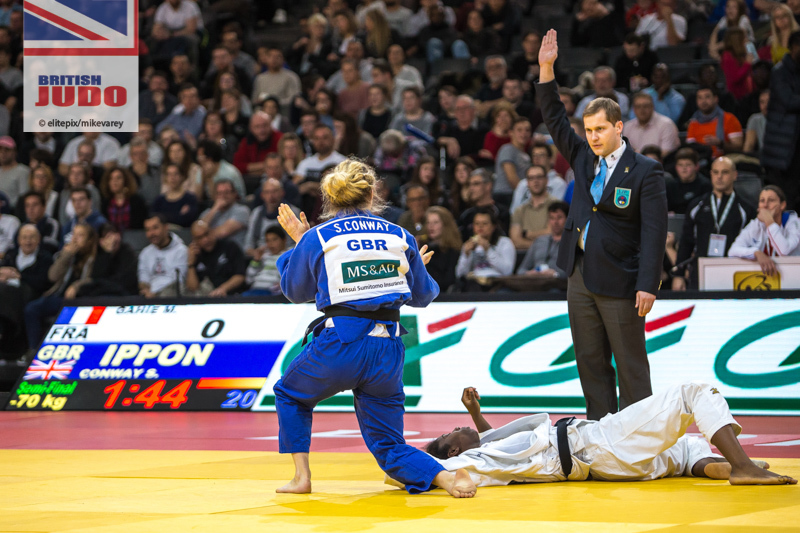 Conway (pictured above) had a stellar 2018, medalling six times and only once failing to place in her nine competition appearances. 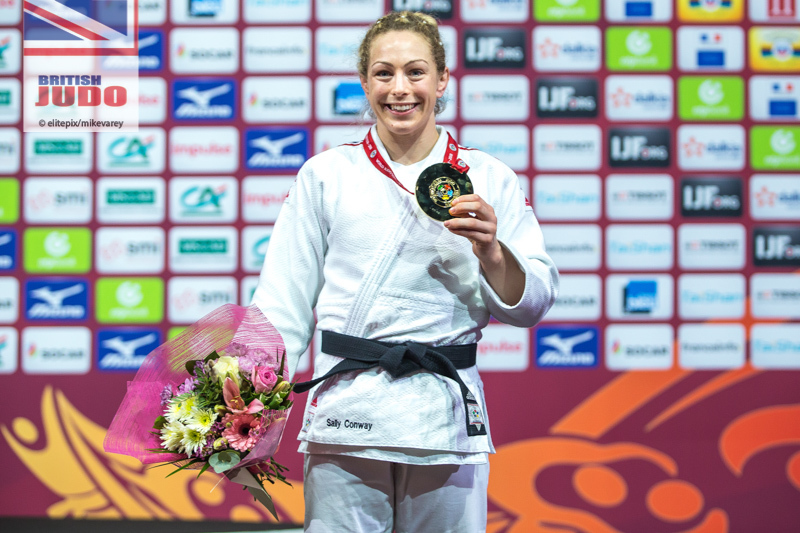 On top of her Paris gold she also won her first ever European Championships medal with silver in Tel Aviv. 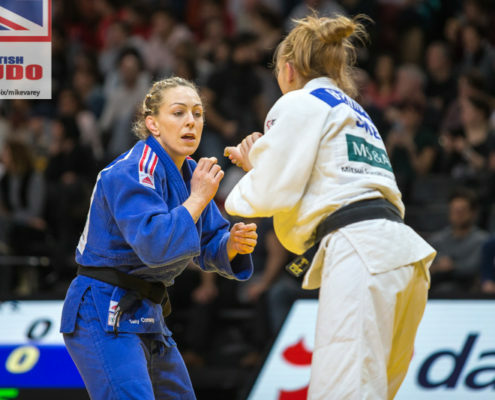 The Rio 2016 bronze medallist will be one of the top seeds on Sunday and will start her day against the experienced Maria Bernabeu (ESP). 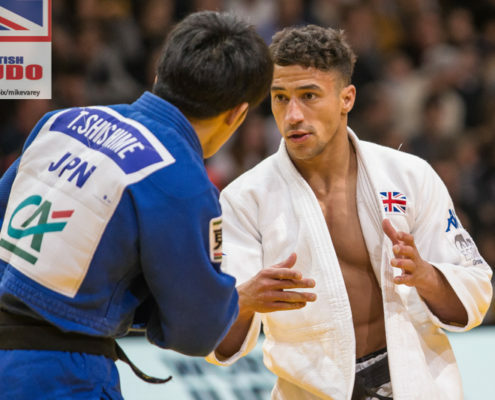 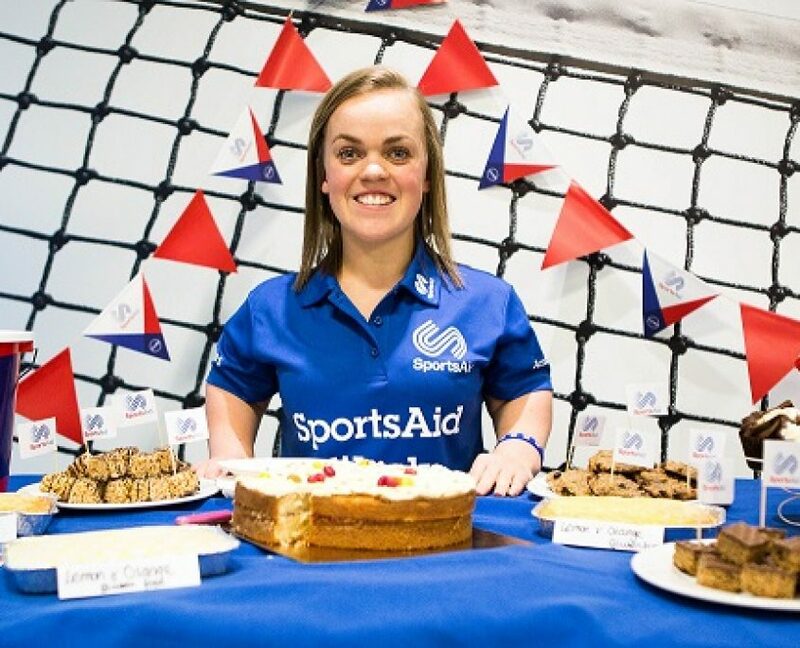 Powell (pictured below) had a medal packed 2018, with six podium finishes including third Masters and European Championships medals. 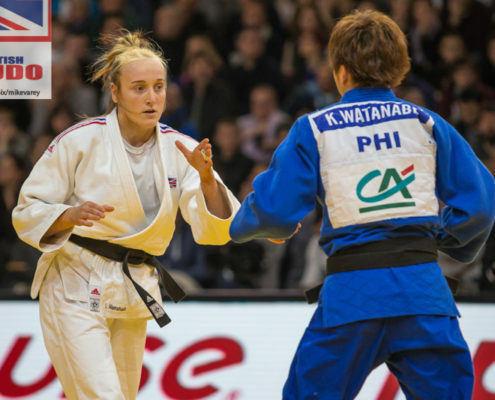 The WRL 3, who won Paris bronze in 2016, takes on the winner of Sama Hawa Camara (FRA) and Anastasiya Dmitrieva (RUS) in her first content on Sunday. 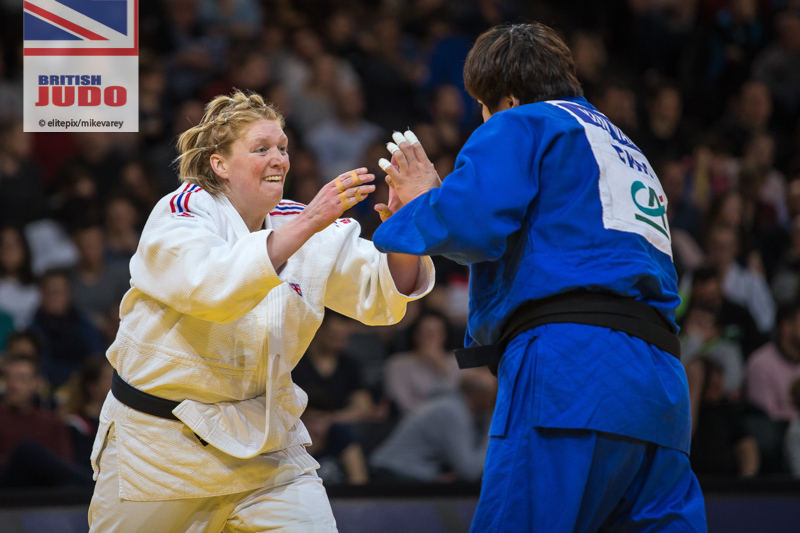 She’s joined at -78kg by Jemima Yeats-Brown. 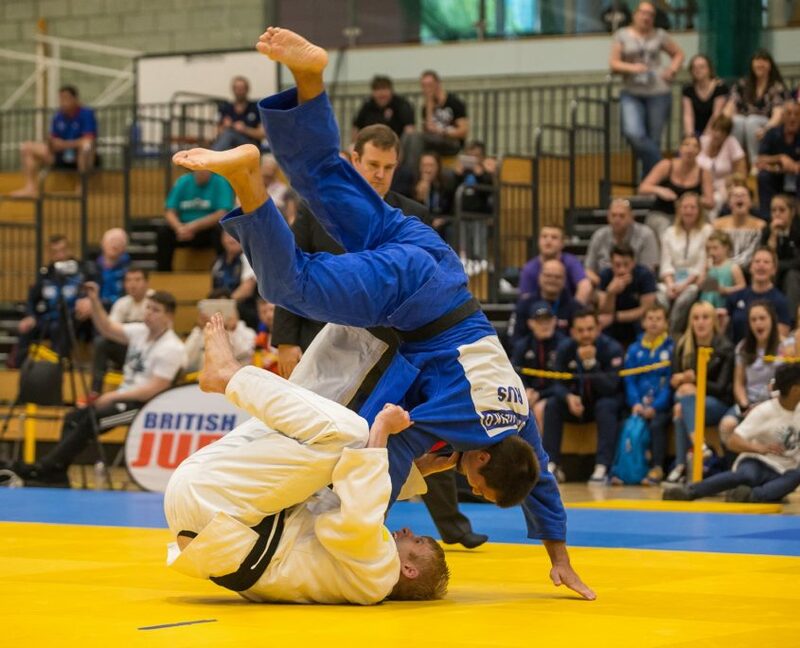 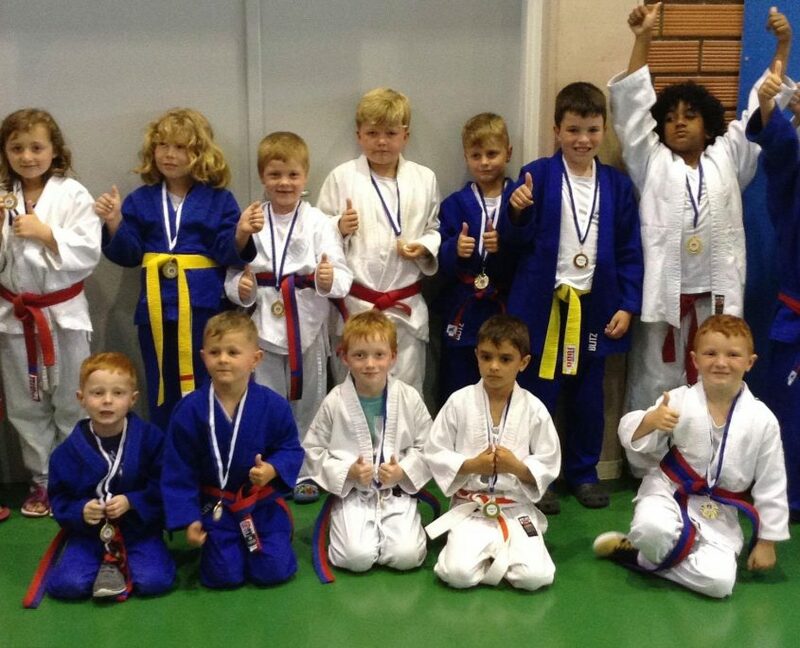 The Ryecroft judoka has been at the heavier weight category for less than a year but has already made an impact. 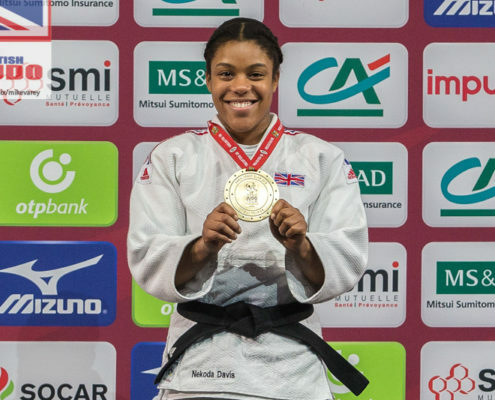 Yeats-Brown finished fifth at the World Championships in Baku last year and won bronze at the Tel Aviv Grand Prix last month. 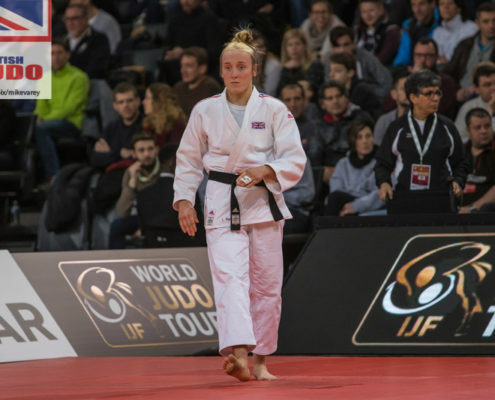 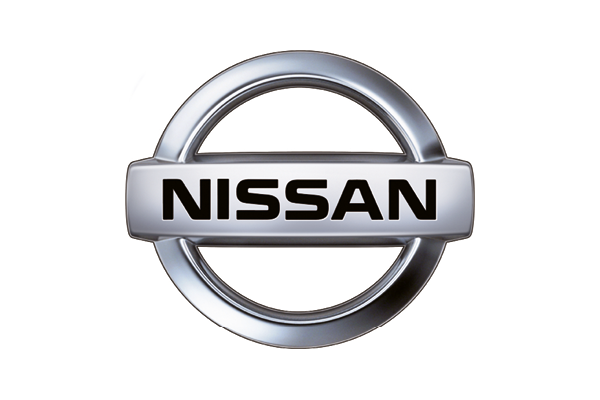 She faces South African judoka Unelle Snyman in the first round on Sunday. 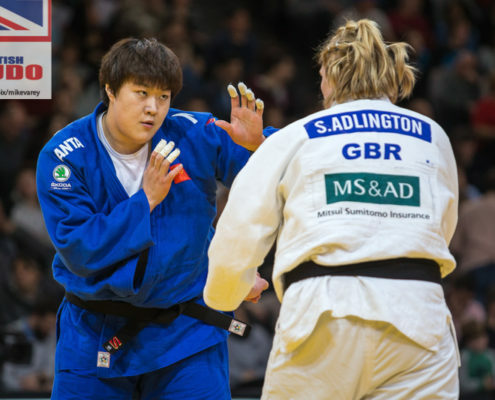 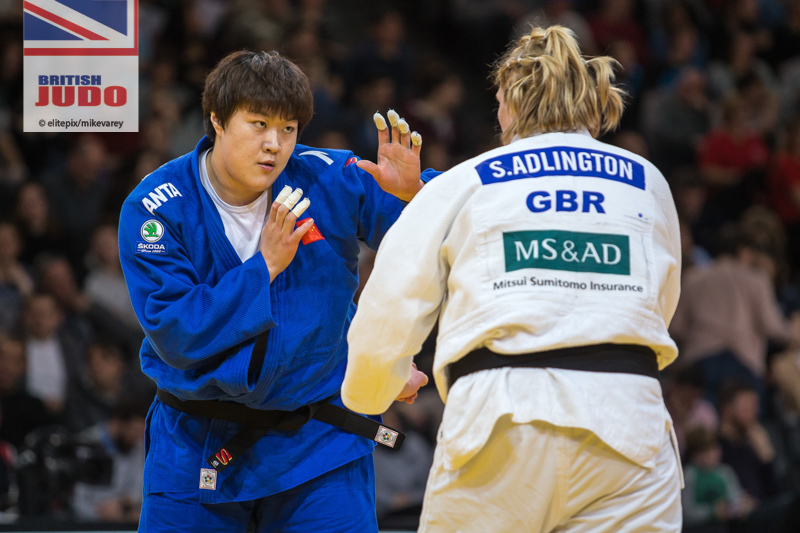 +78kg fighter Sarah Adlington has had some strong performances in the Tokyo cycle including a fifth place at the 2018 World Championships. 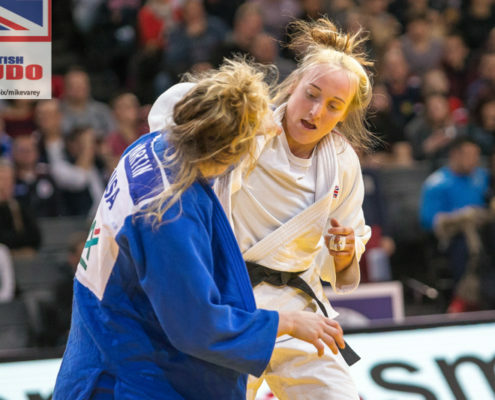 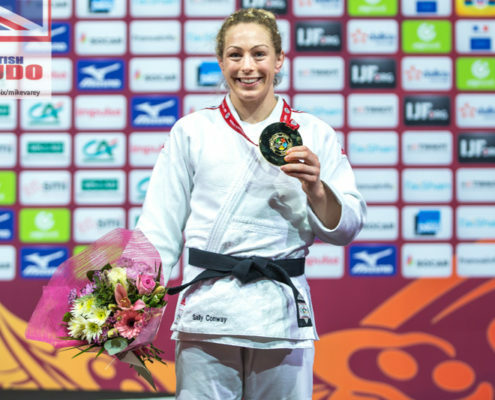 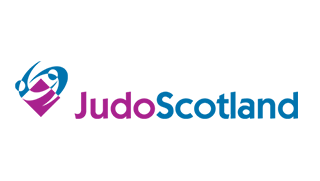 The Edinburgh judoka also won three Grand Prix medals in 2017 and will be aiming for her first podium finish since the Madrid European Open last summer. 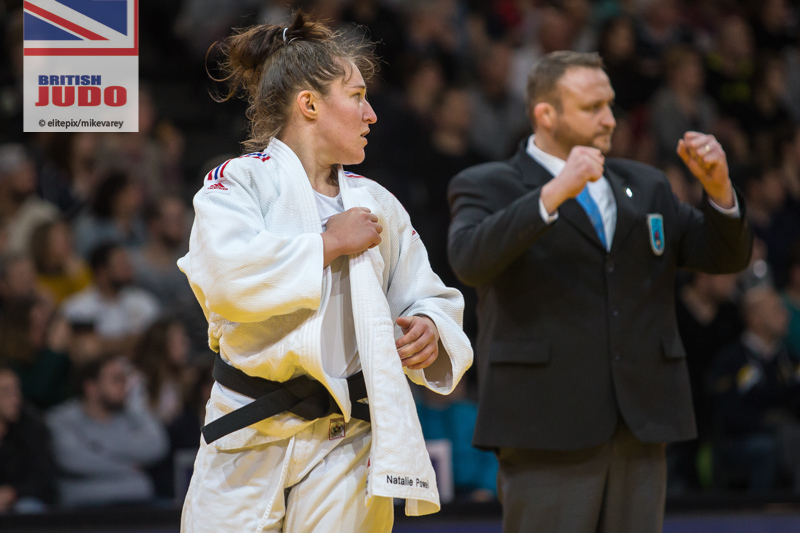 She takes on WRL 17 Galyna Tarasova (UKR) in her first fight of the day on Sunday. 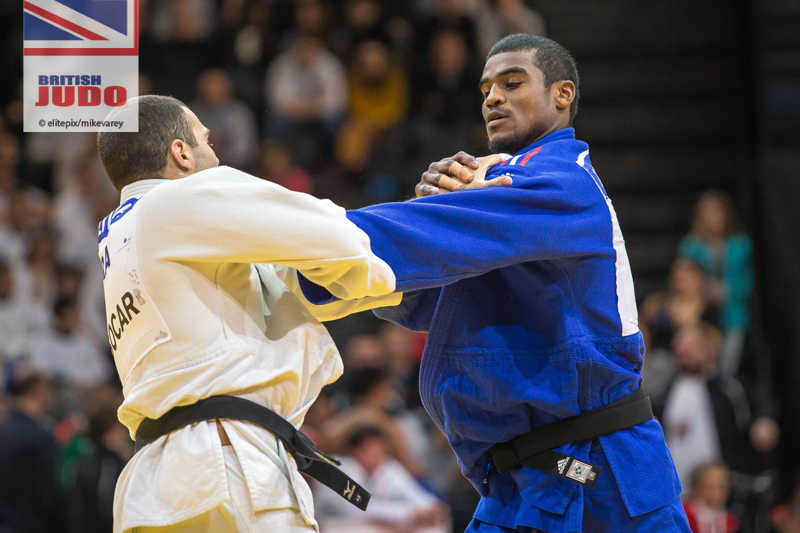 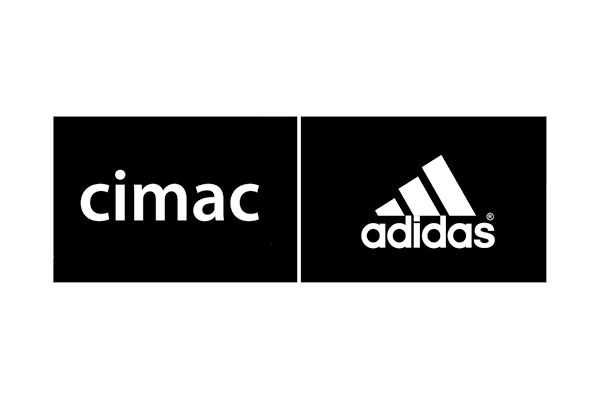 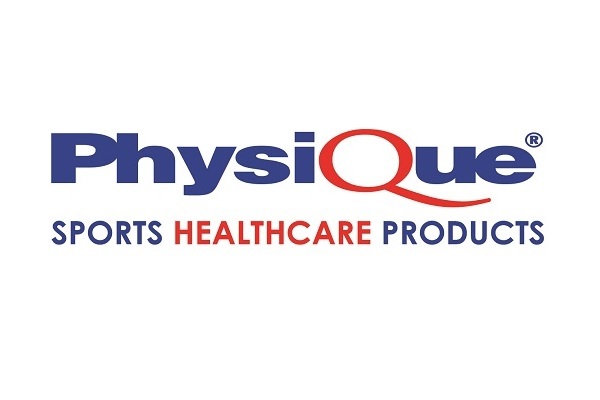 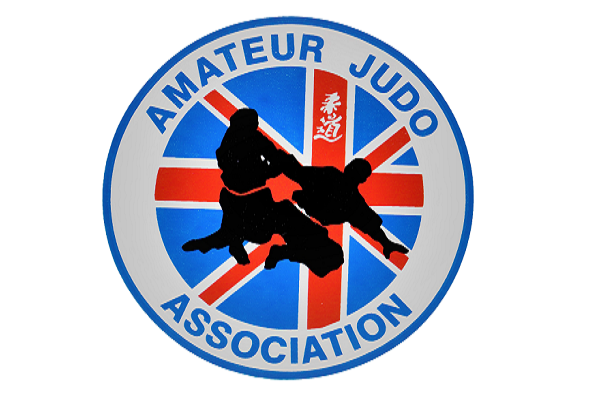 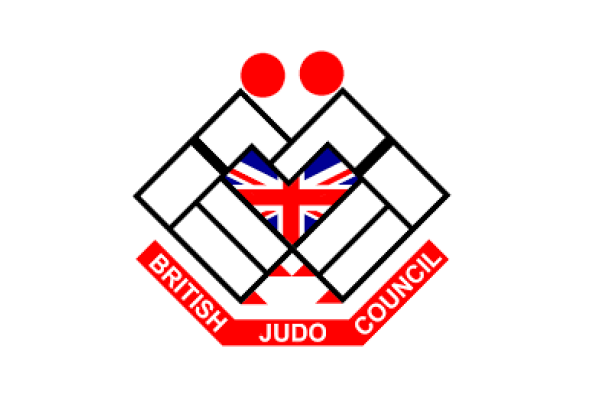 -90kg duo Jamal Petgrave and Max Stewart round up the GB fighters on Sunday. 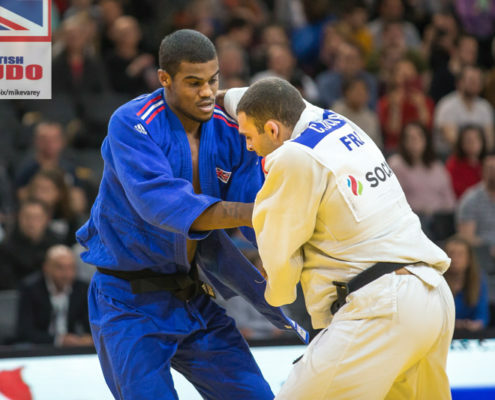 Petgrave is making his Paris debut while Stewart is returning to the French capital after a fifth place in 2017. 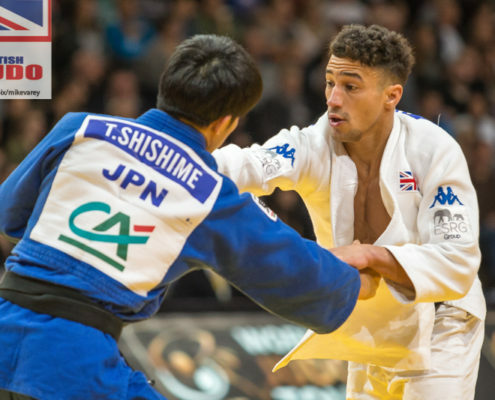 Stewart had an injury hit 2018 but showed what he can do when fit with a fifth place at the Zagreb Grand Prix. 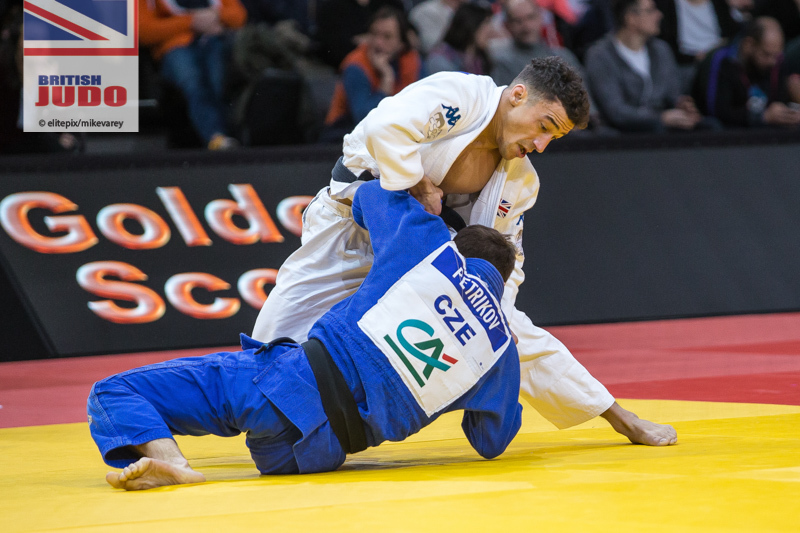 Petgrave added U23 European silver to his Junior bronze and also won his first European Open medal with bronze in Glasgow. 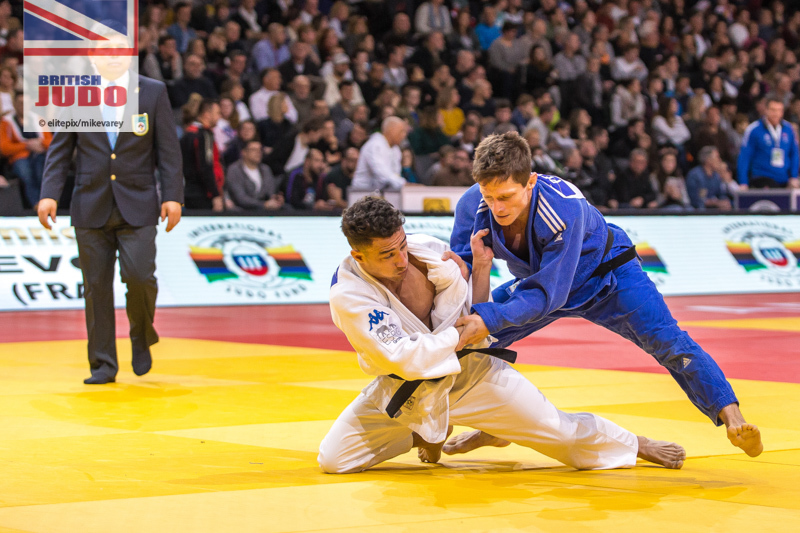 They face Eduard Trippel (GER) and Zachary Burt (CAN) respectively in their first contests of the day. 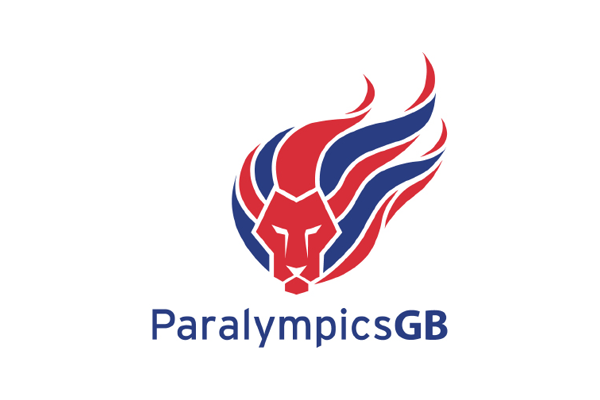 Competition starts at 0800 UK time on each day with final block starting at 1600 UK time. 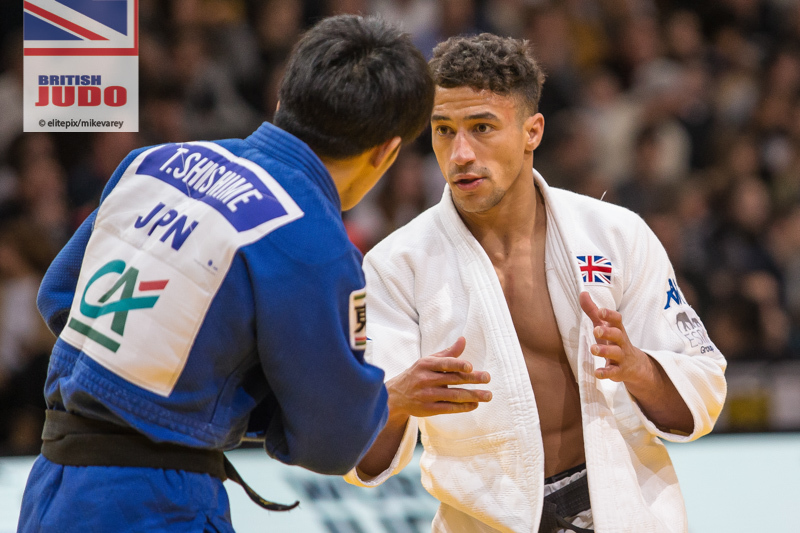 The final block on both days will also be featured on the BBC Sport website and digital platforms: BBC Sport app, Connected TV and iPlayer.